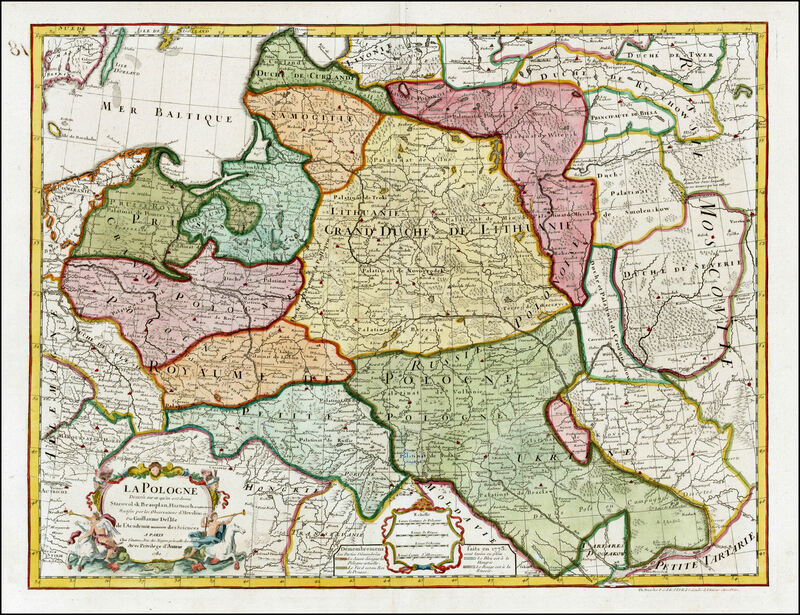 been updated with First, 1772, Partition coloring. 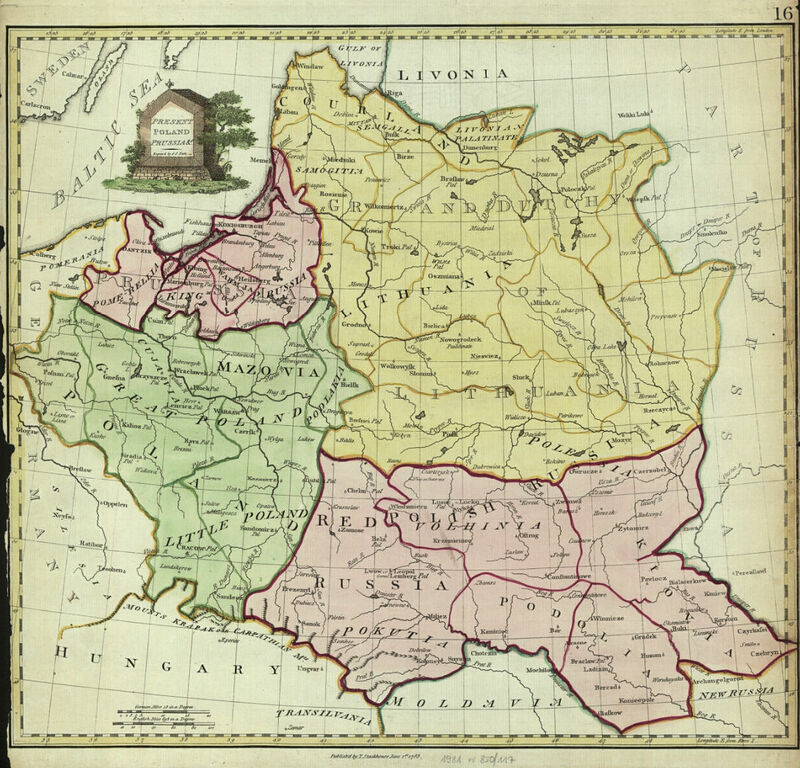 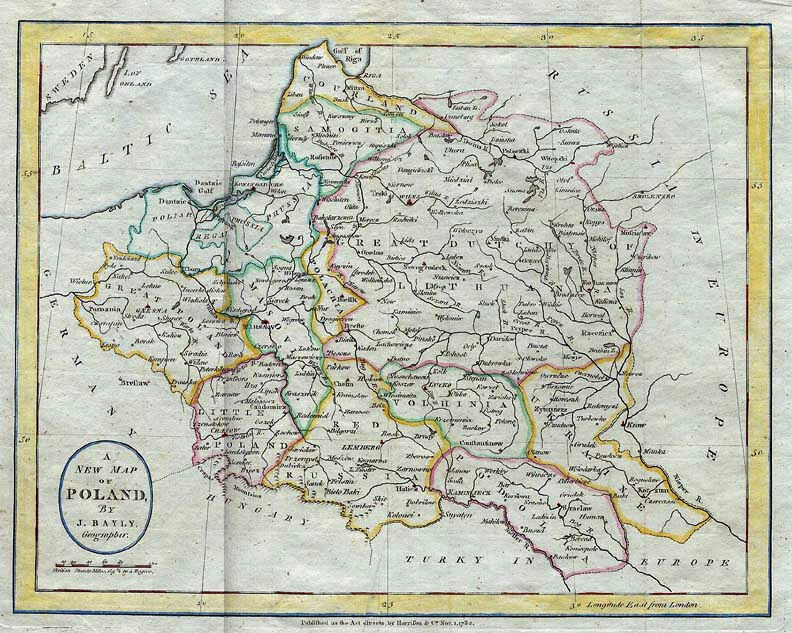 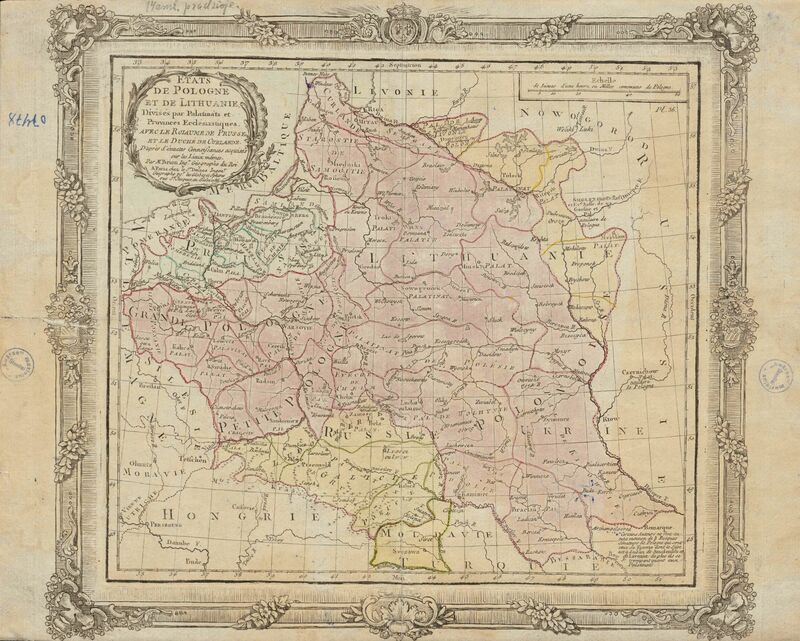 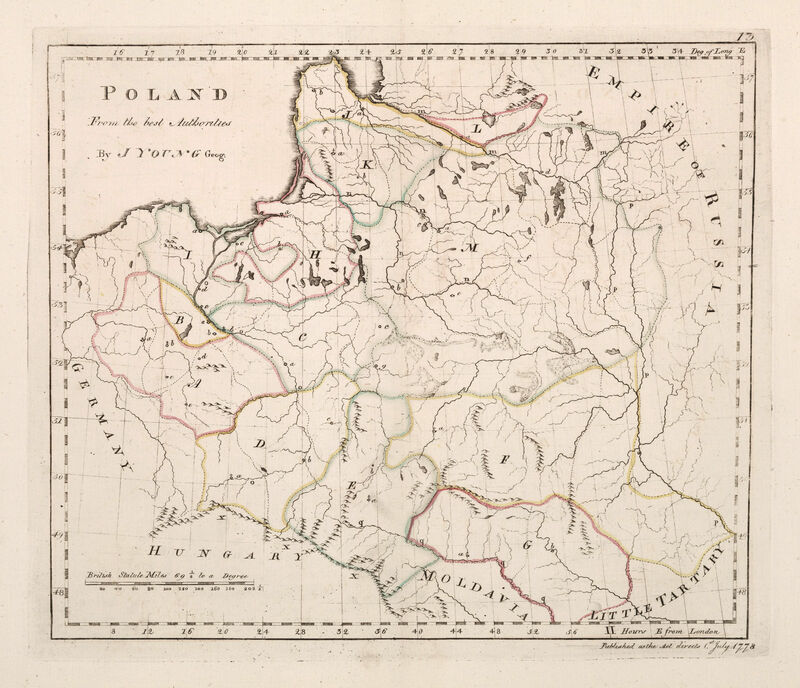 1780 Antonio Zatta: "IL REGNO DI POLONIA...,"
ical Magazine, in two differently-colored versions. 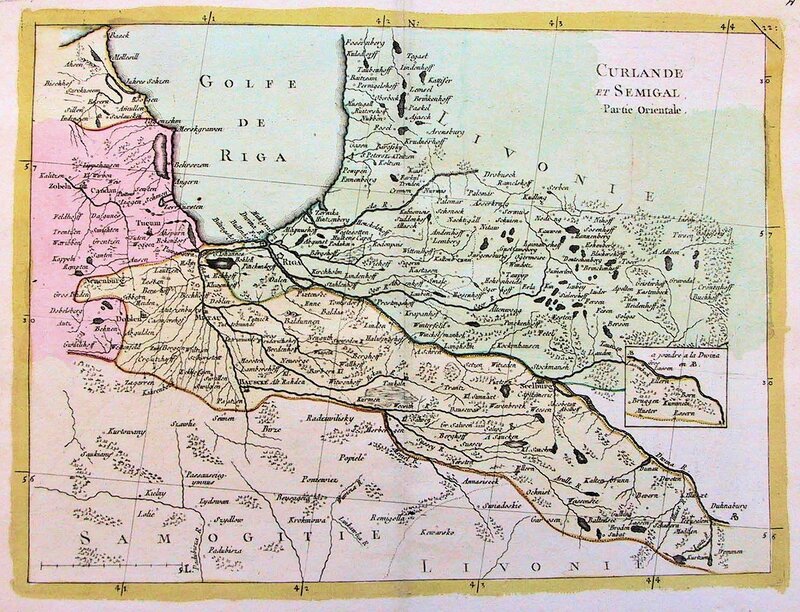 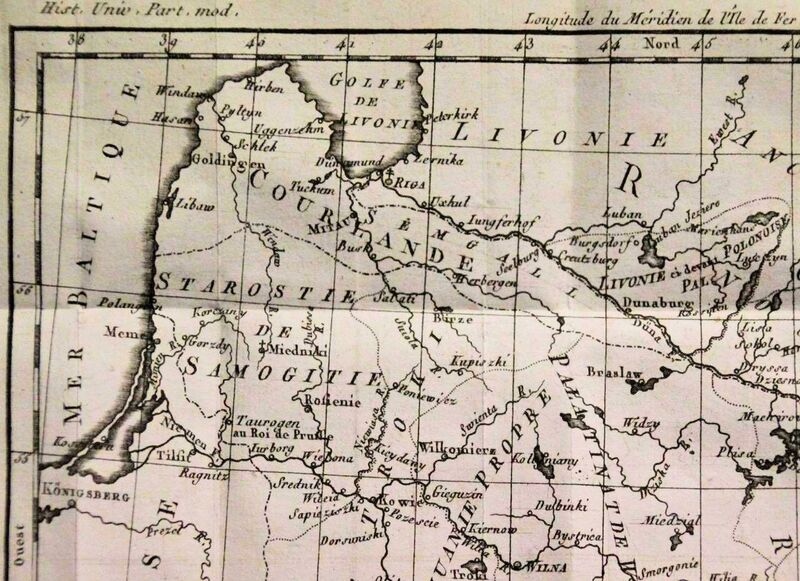 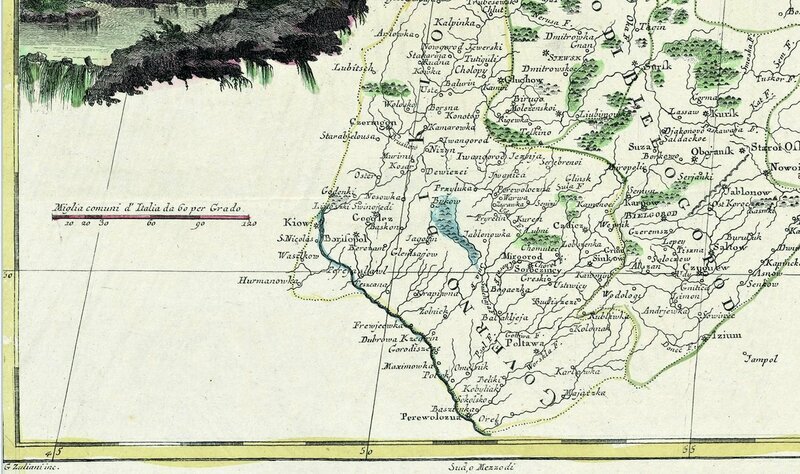 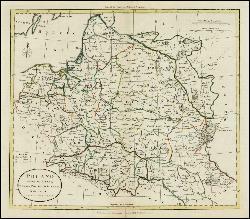 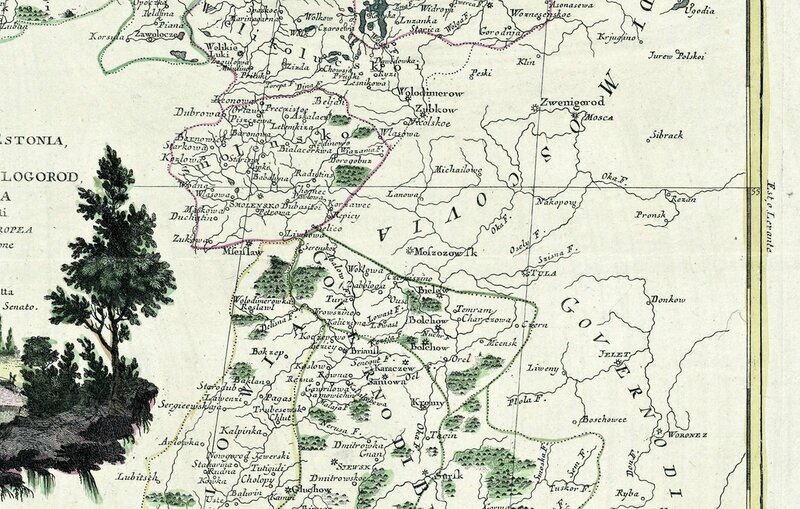 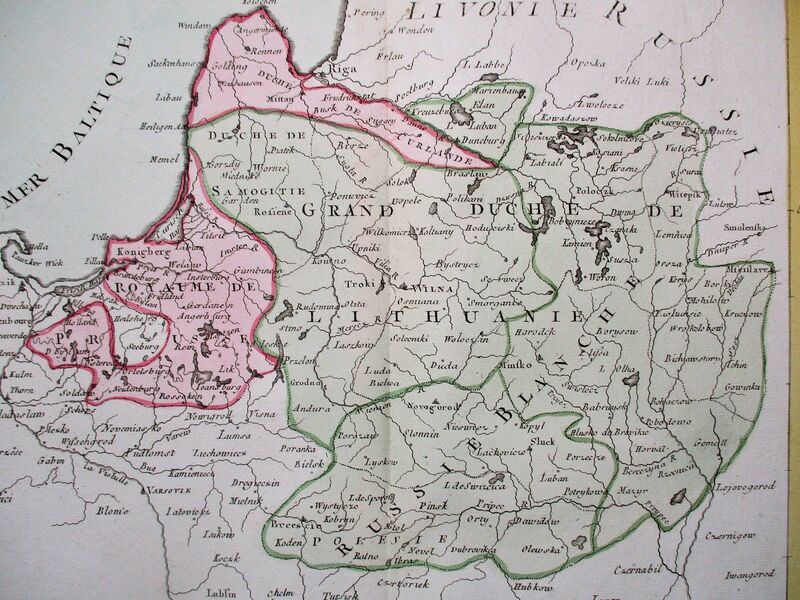 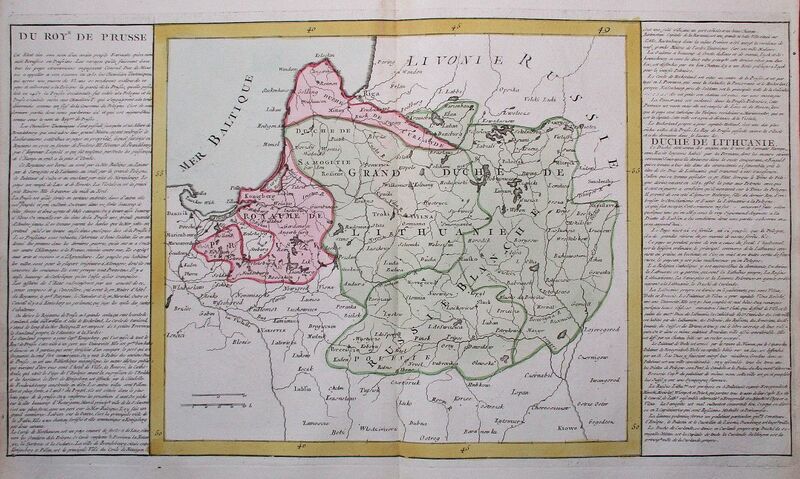 Vaugondy's outdated geography, showing pre-First, 1772, Partition boundaries. 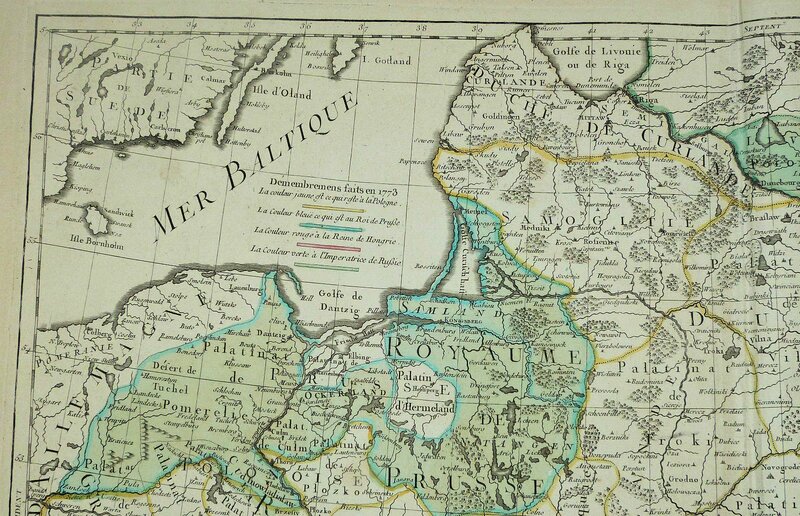 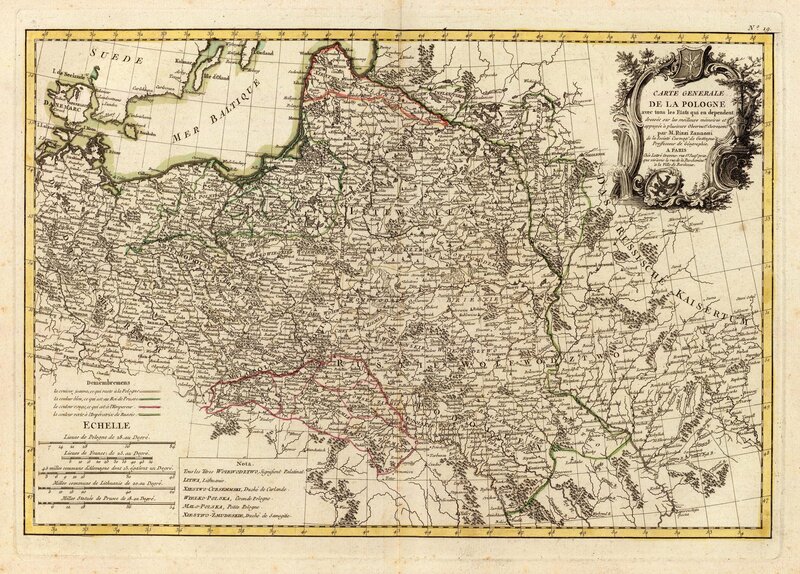 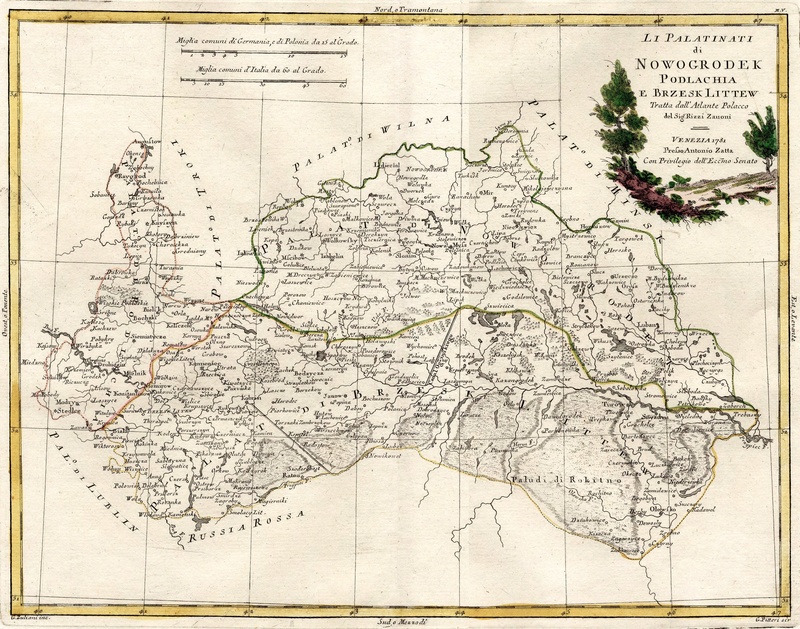 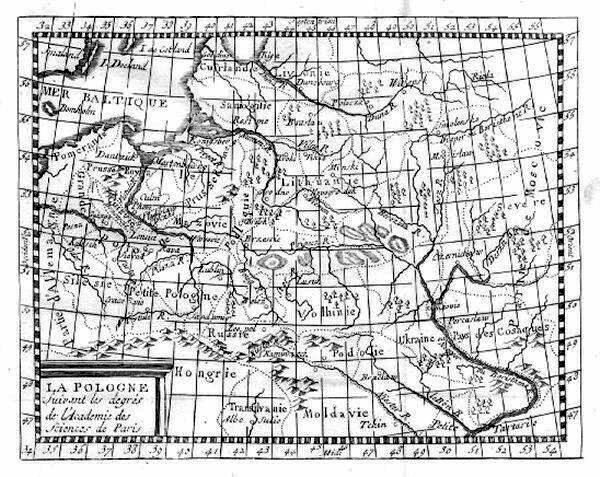 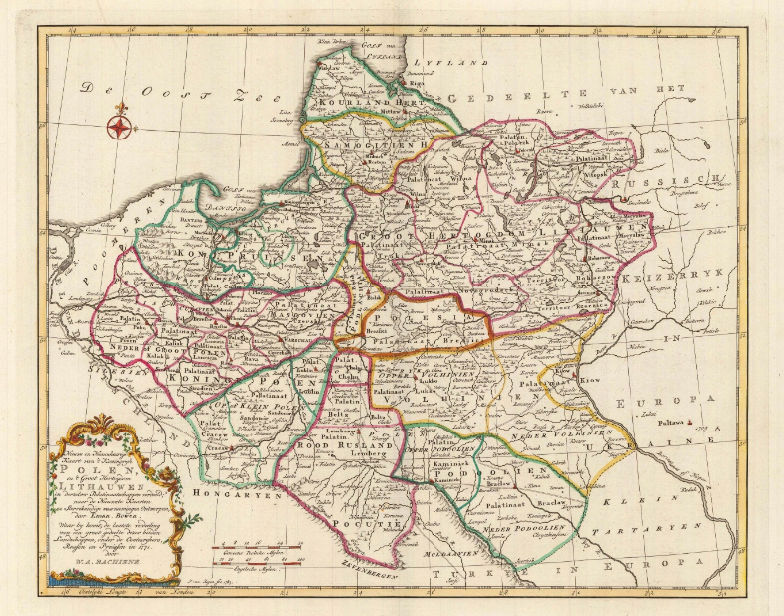 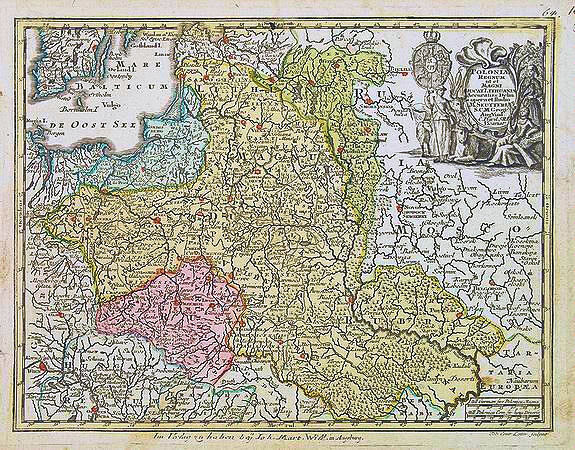 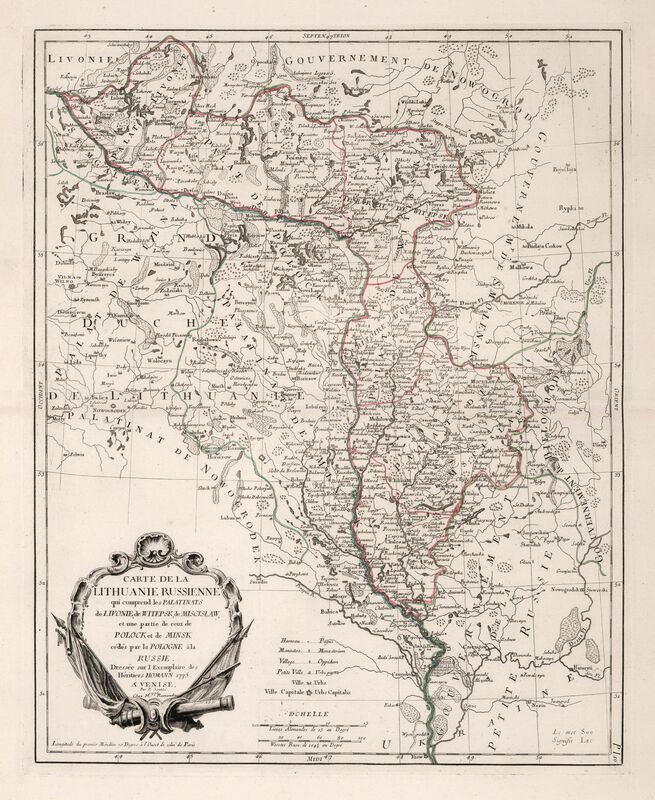 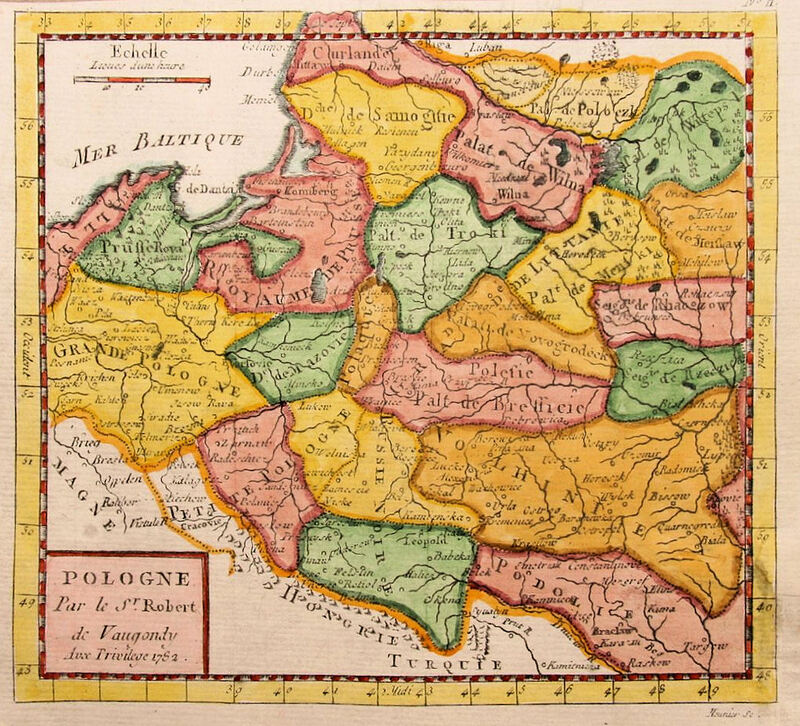 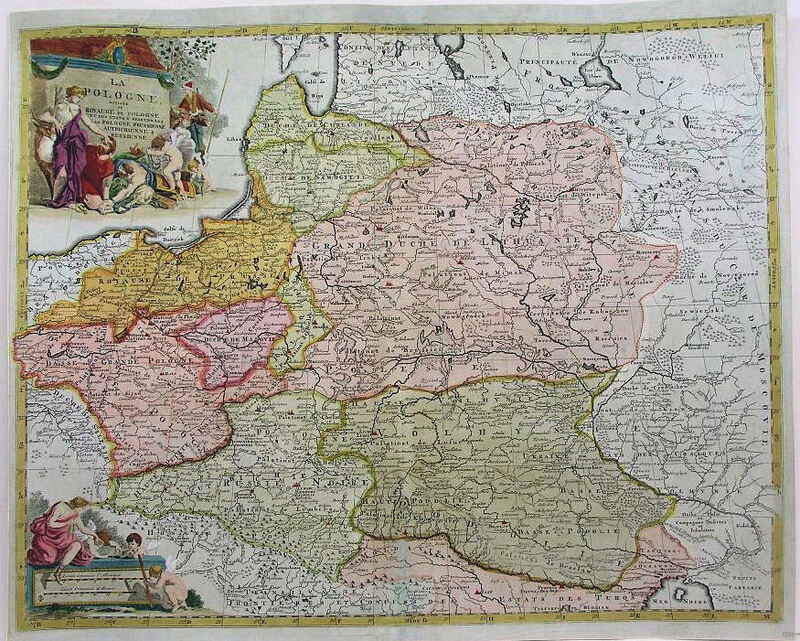 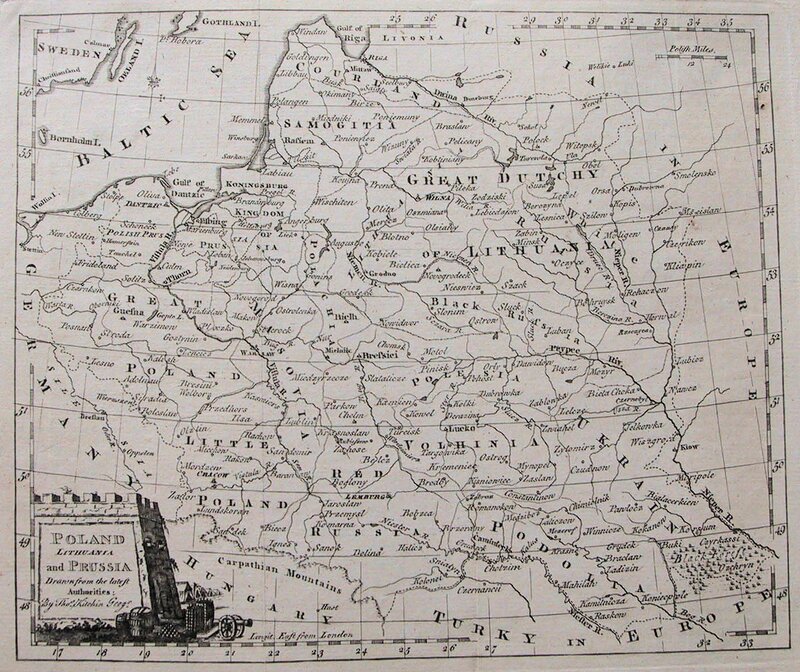 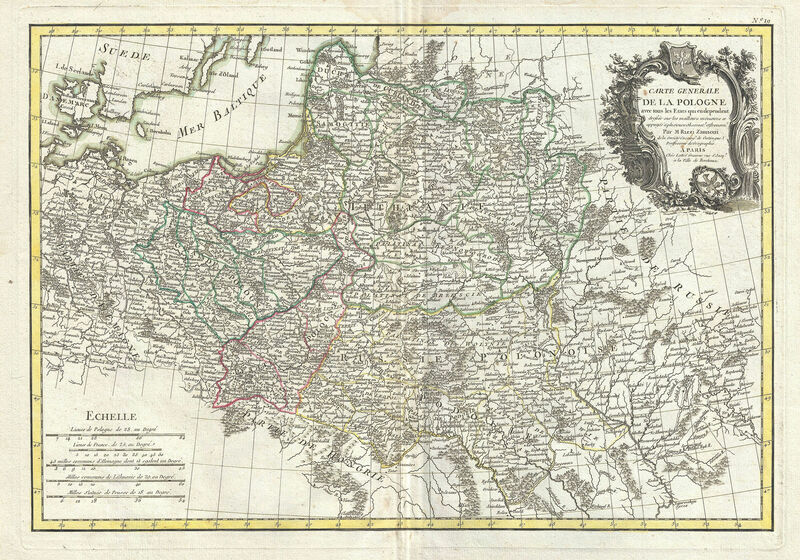 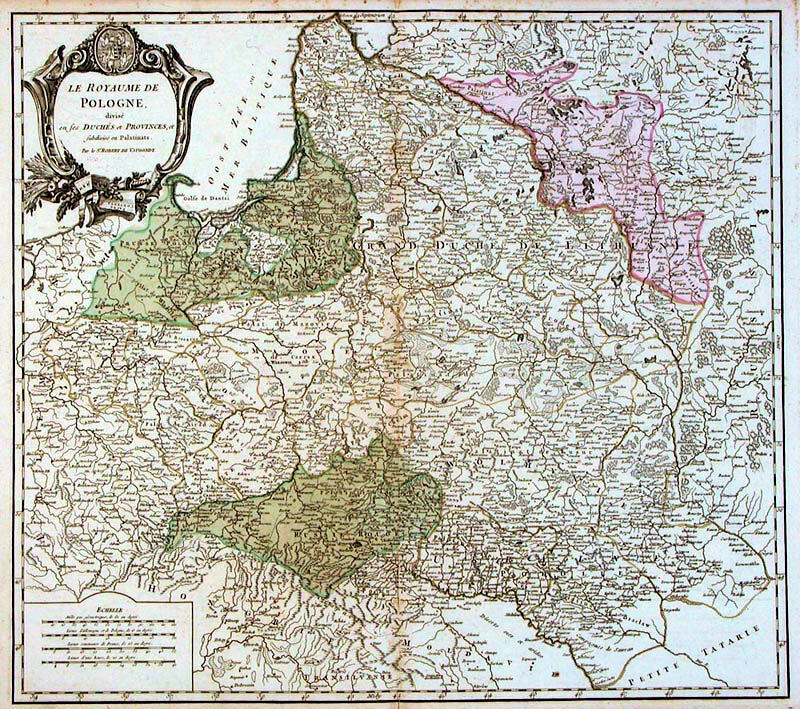 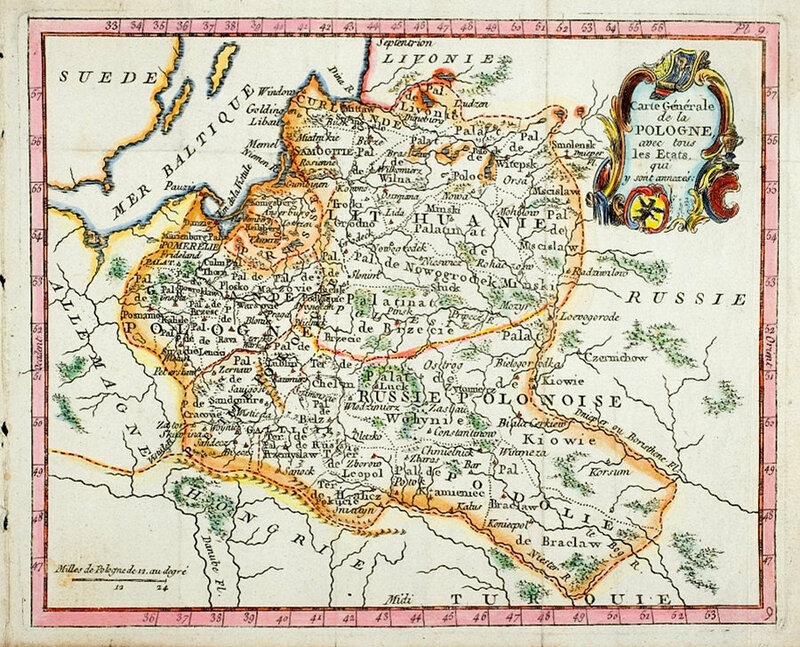 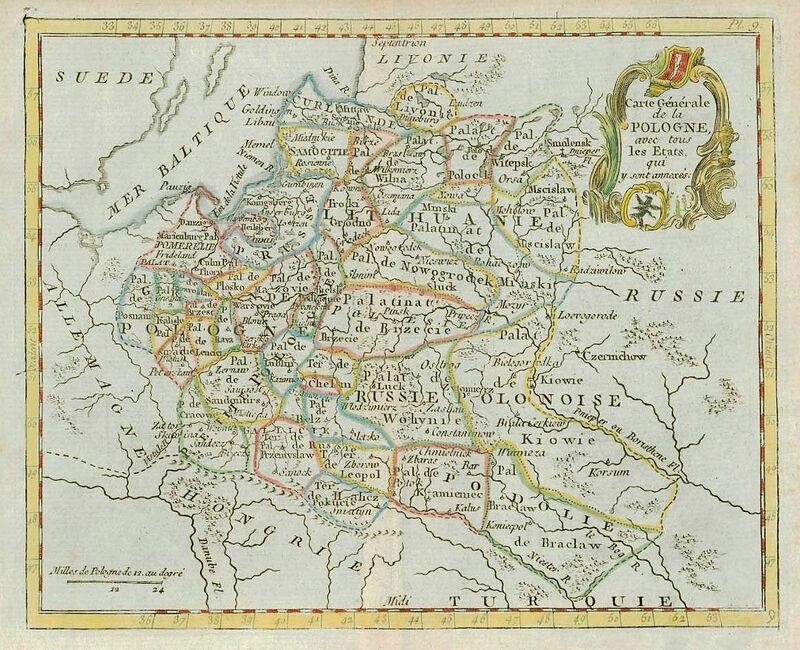 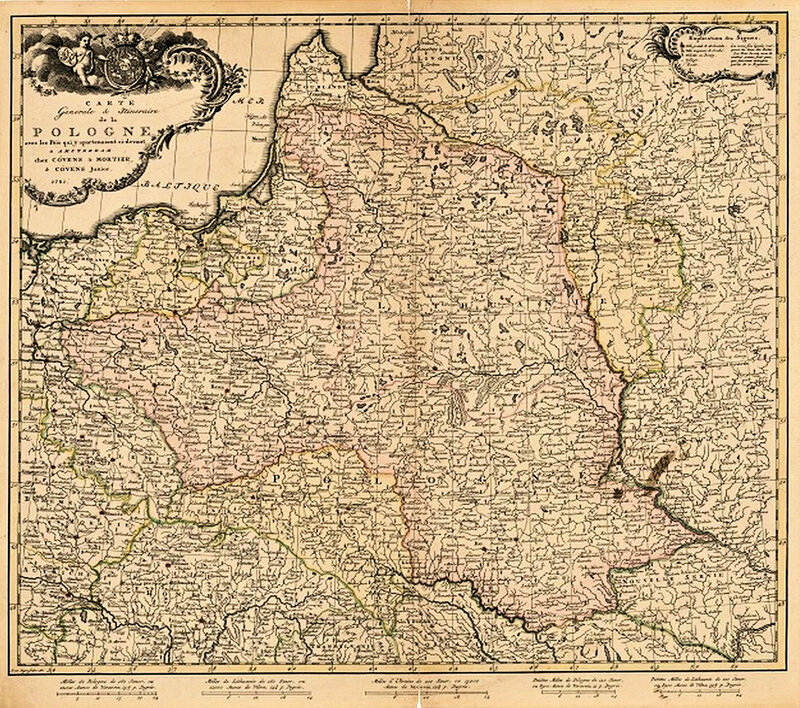 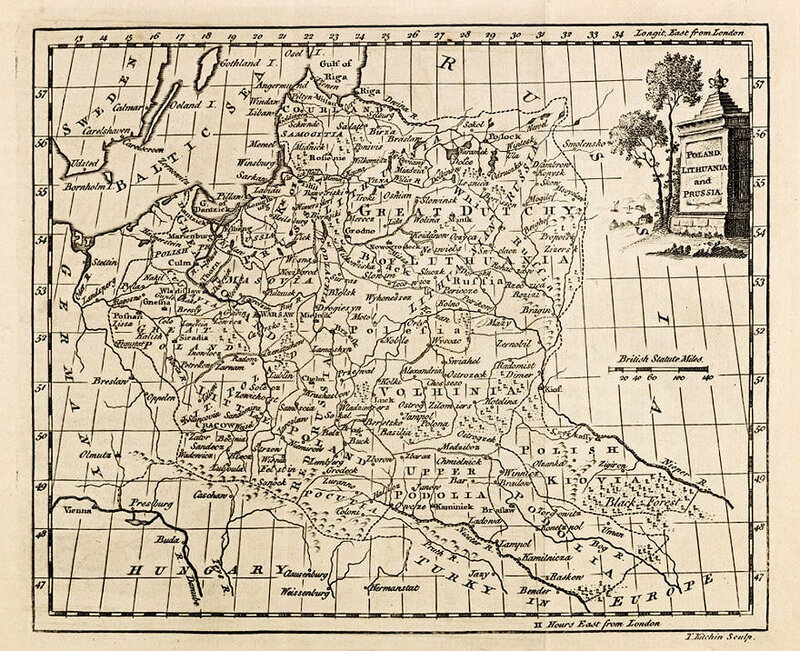 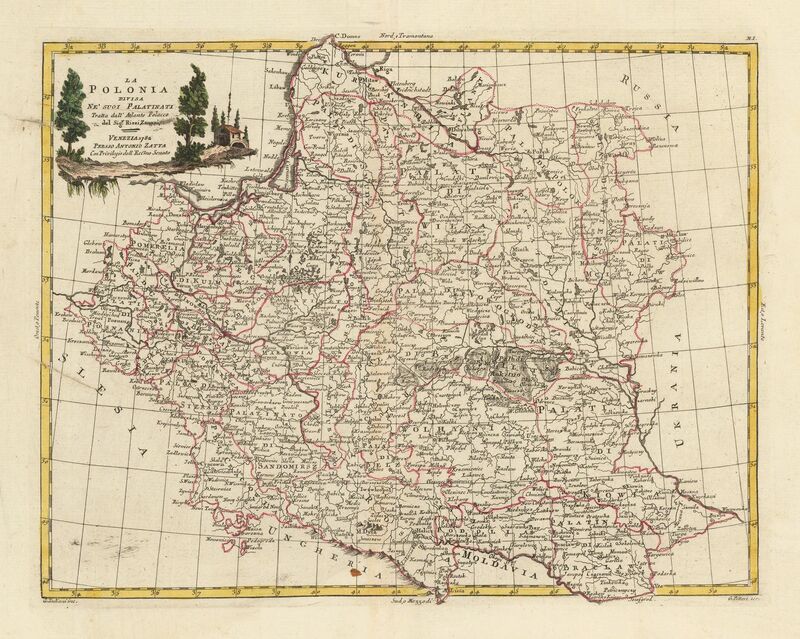 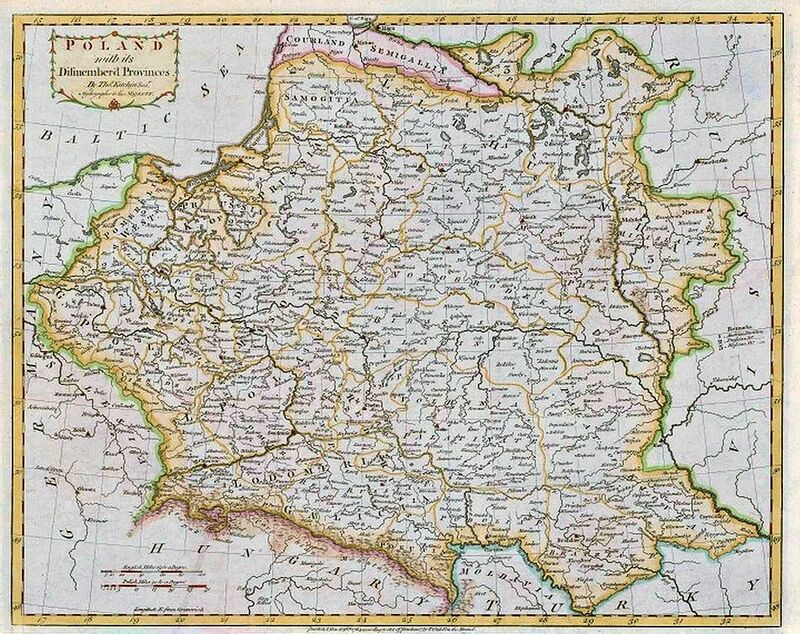 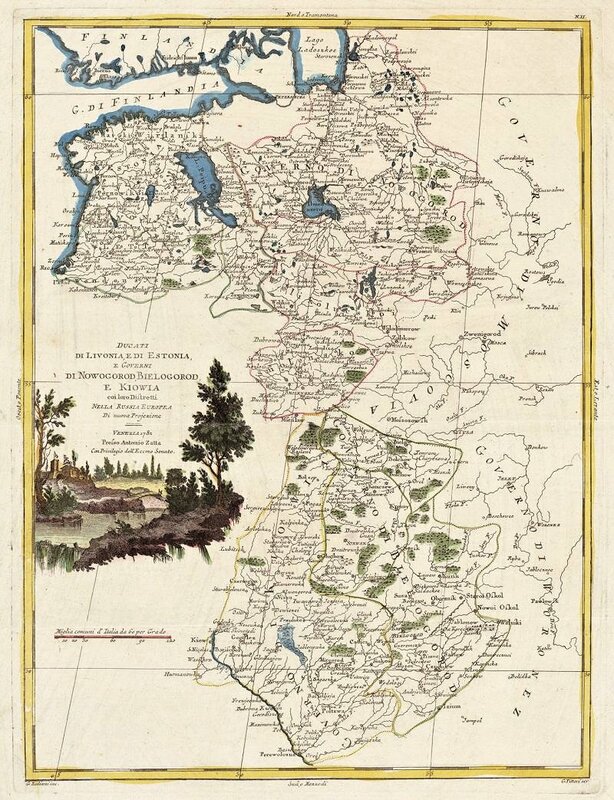 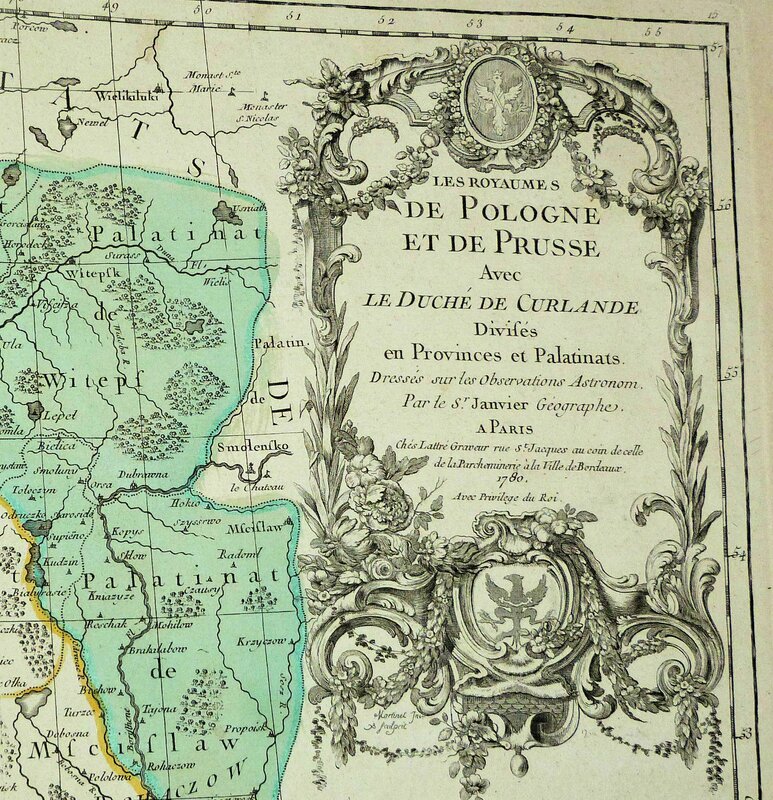 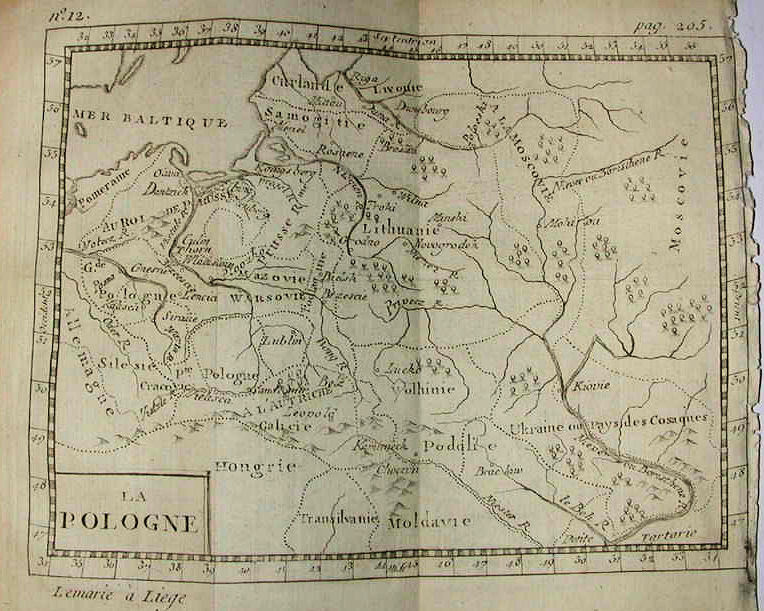 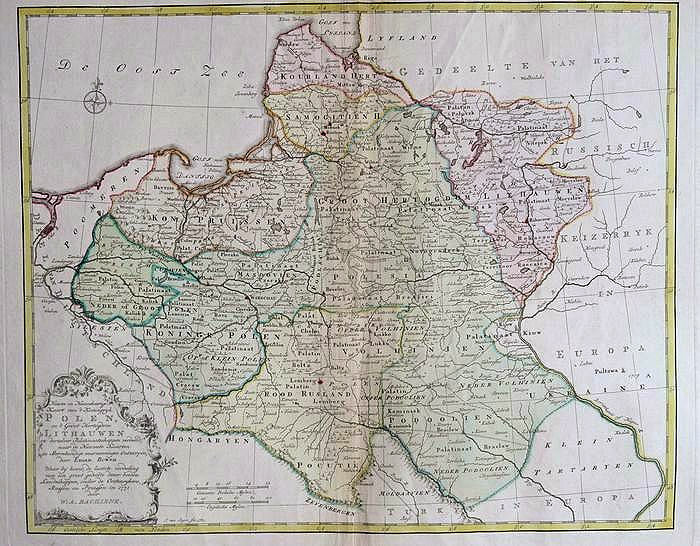 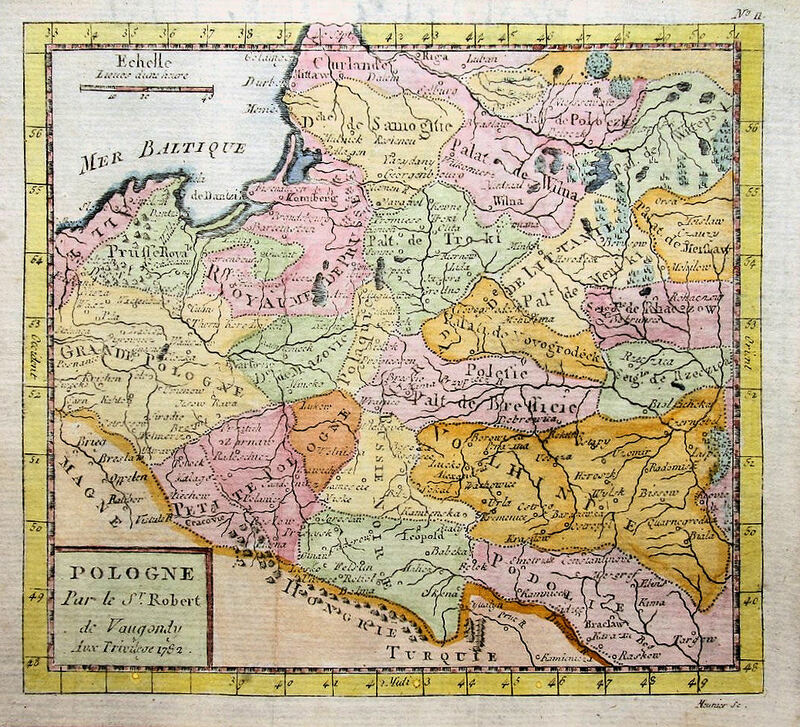 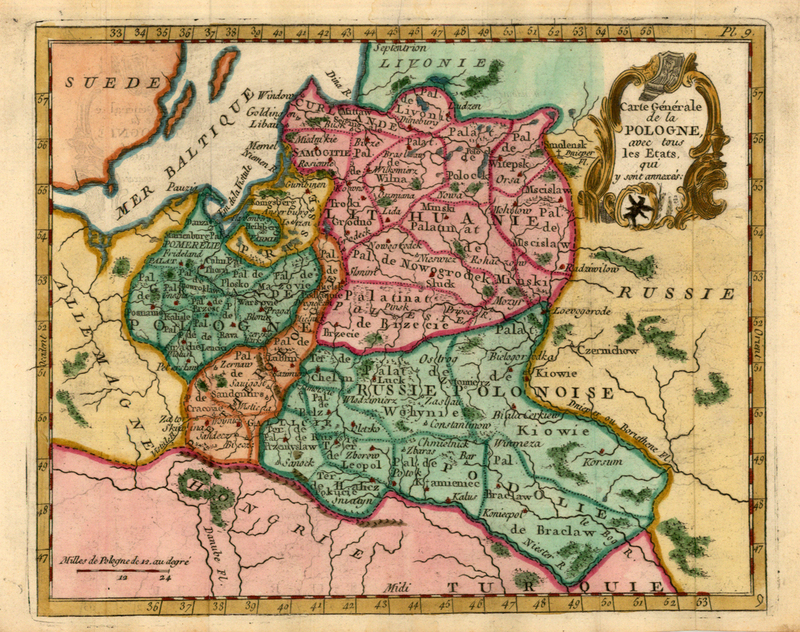 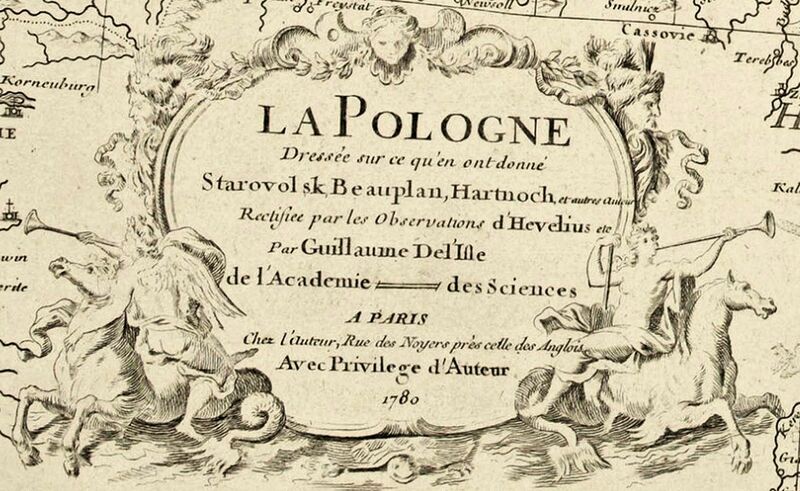 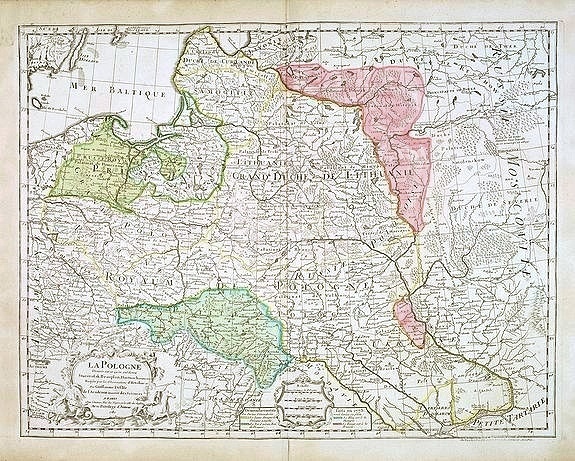 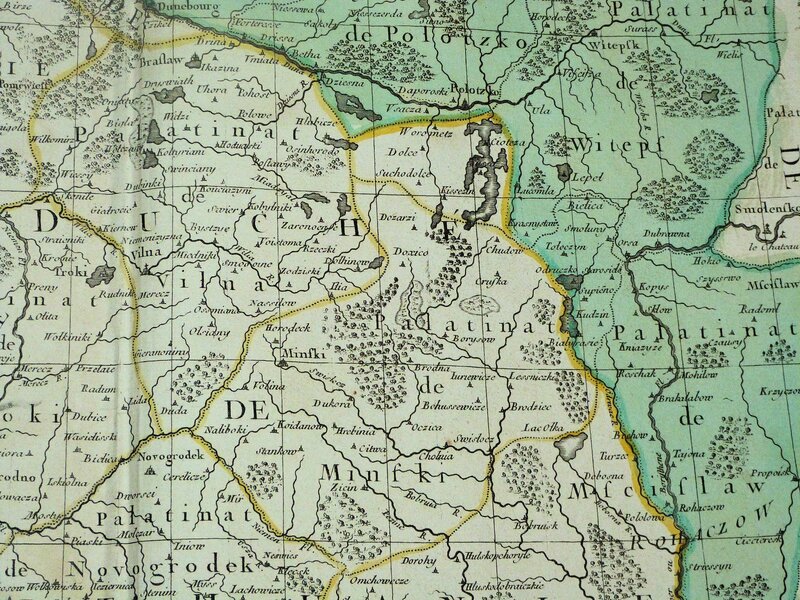 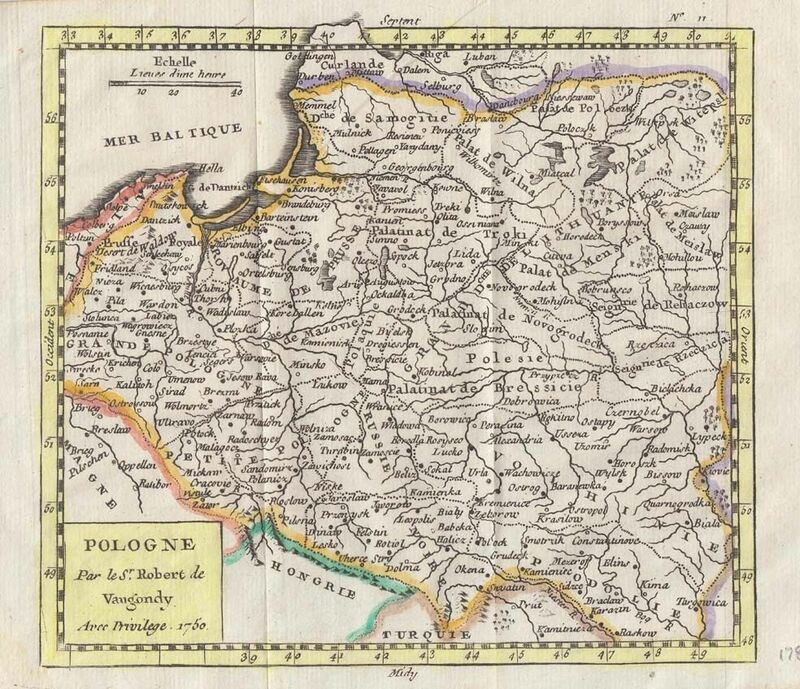 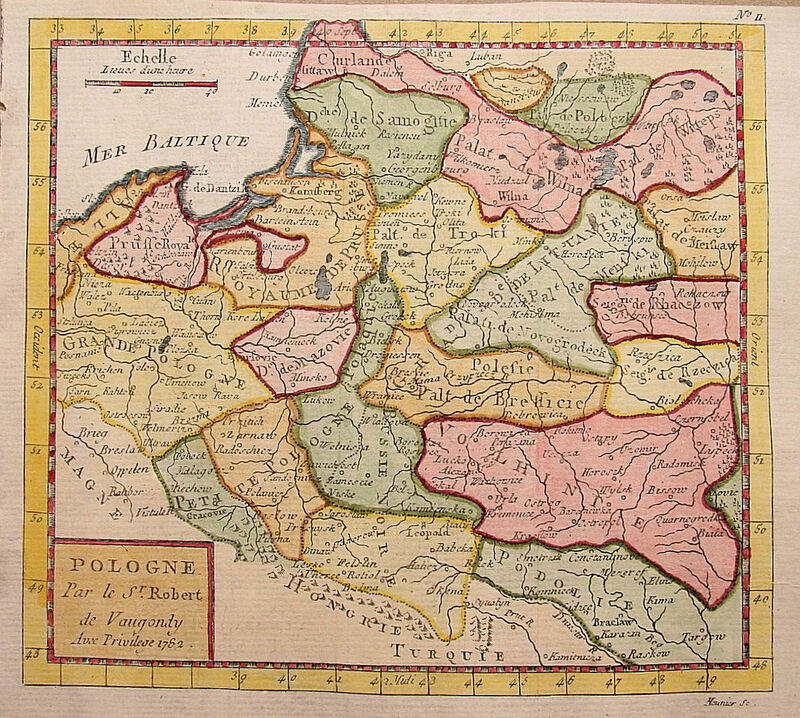 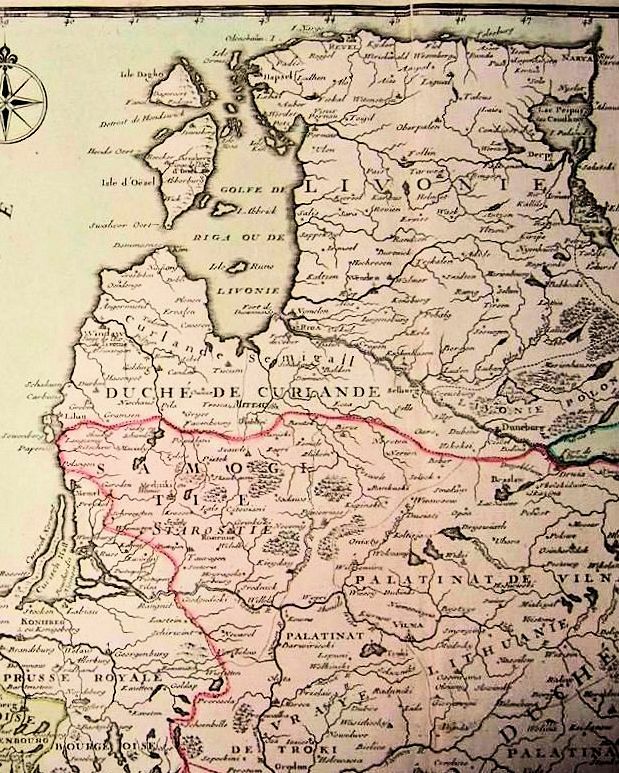 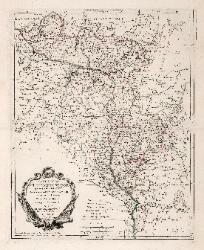 POLOGNE ET DE PRUSSE, avec privilège du Roi, "
AUSTRIA from the beft Authorities,"
"Geographe ordinaire du Roi. 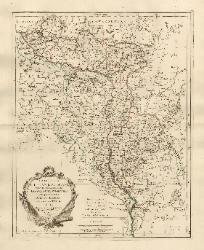 Avec Privilege "
editions published in 1786, 1801 and 1814.
inches. 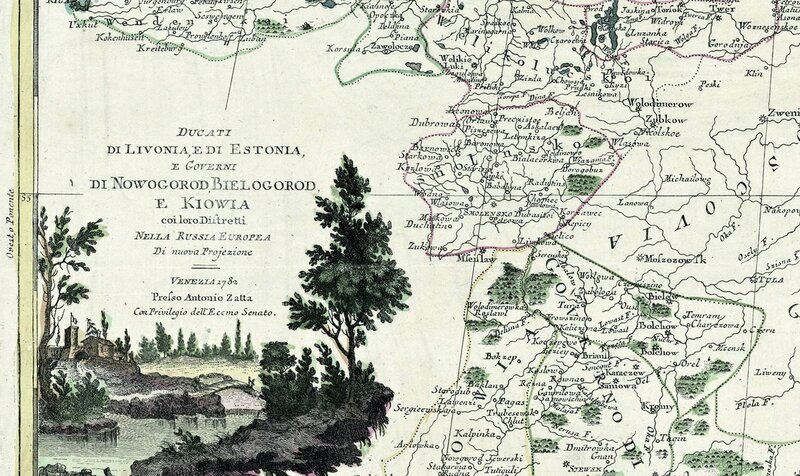 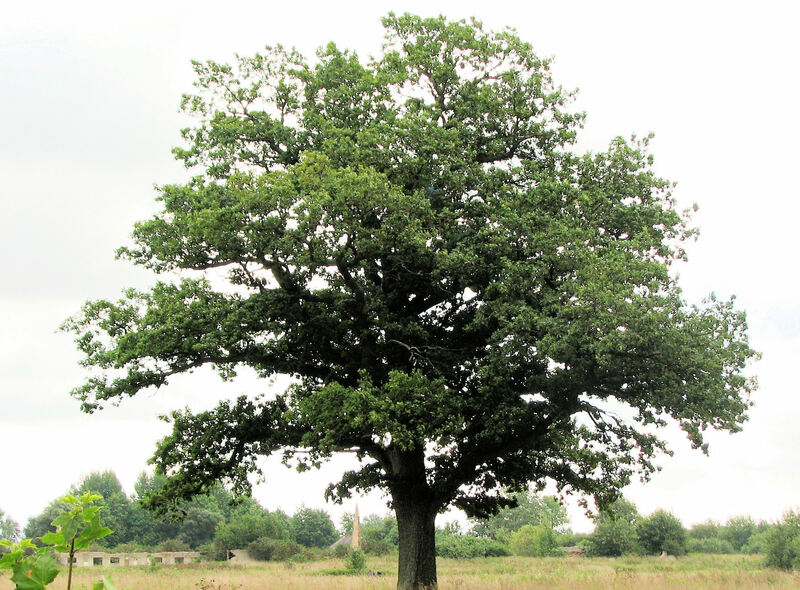 Also three DETAIL images. 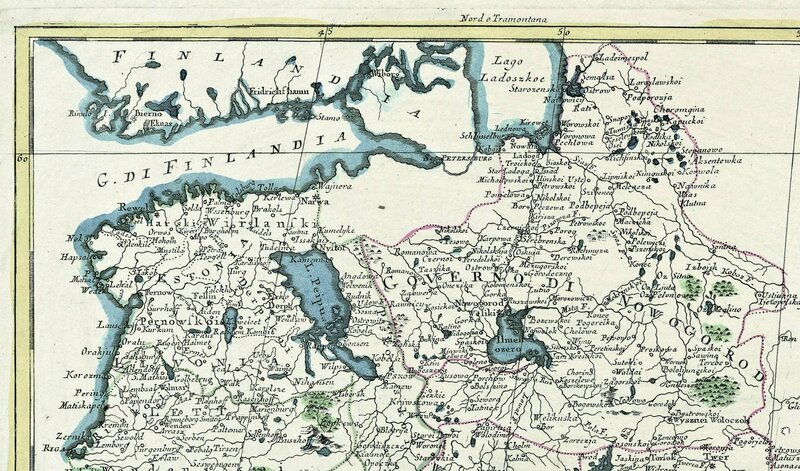 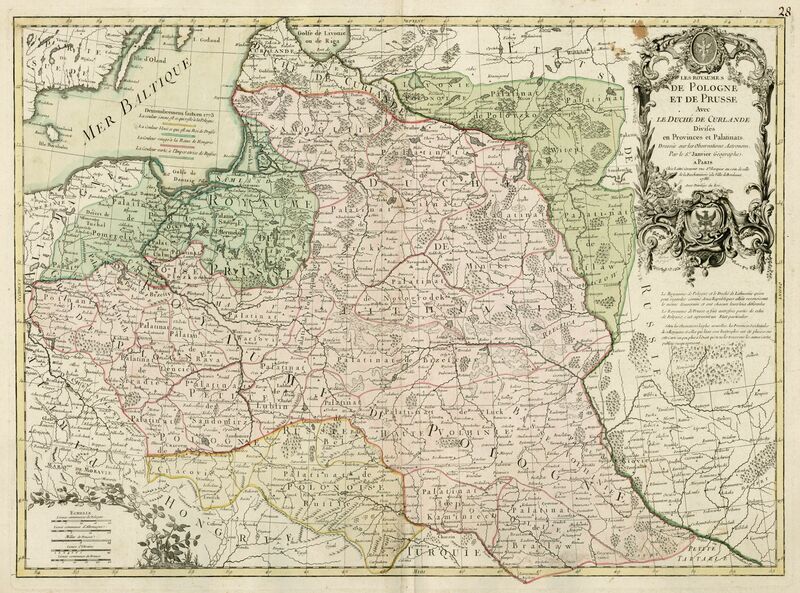 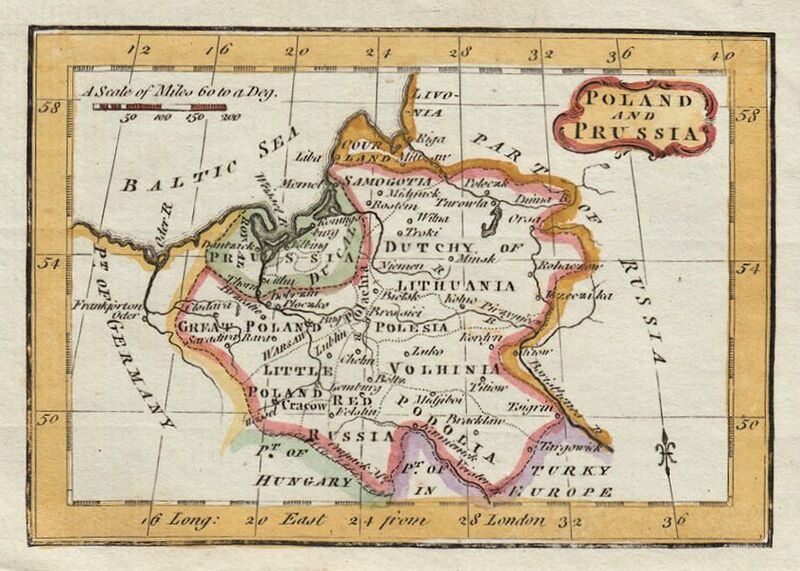 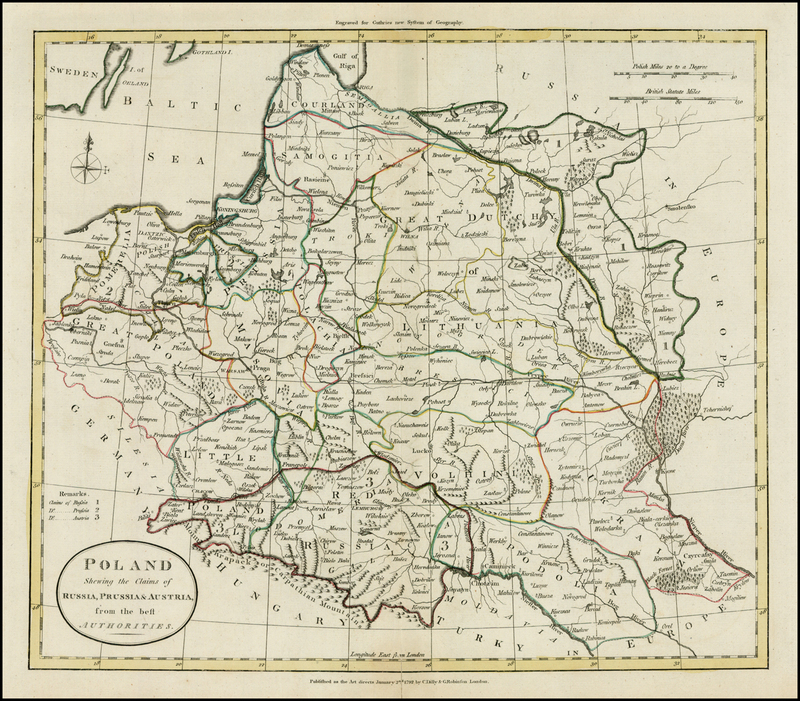 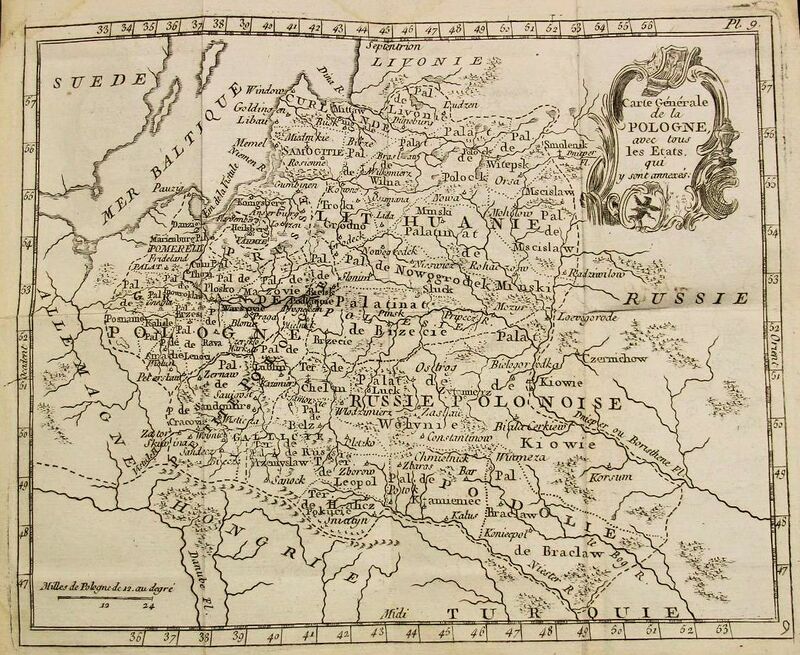 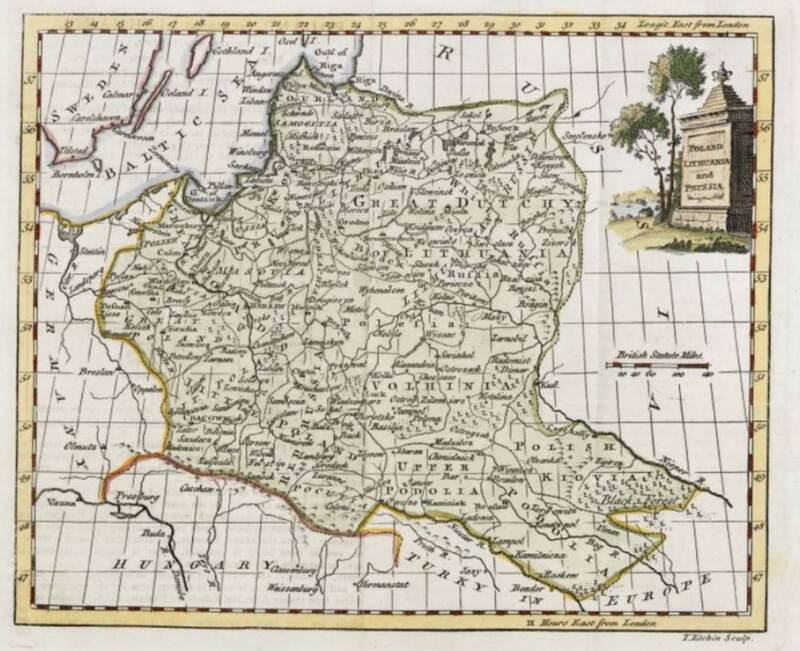 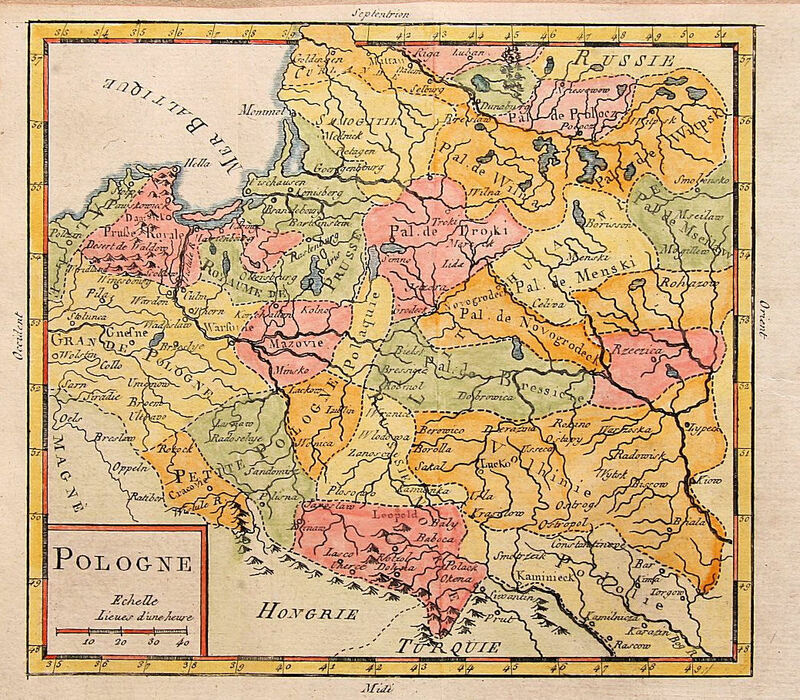 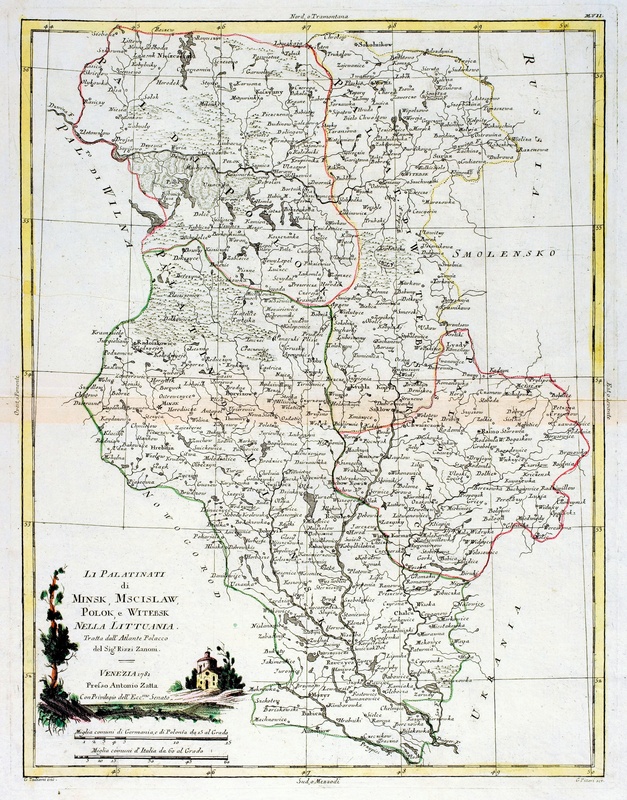 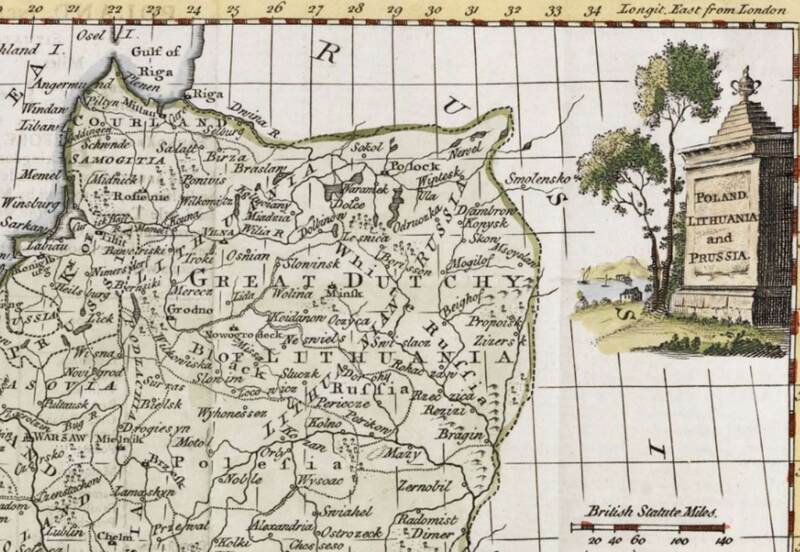 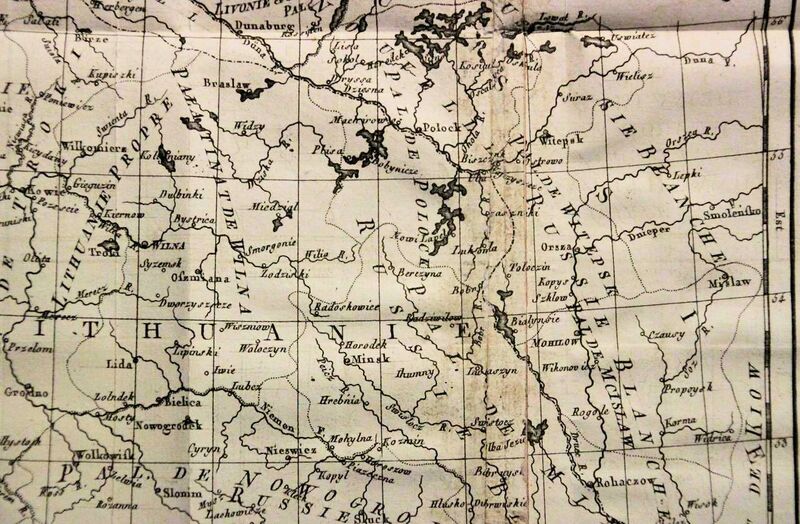 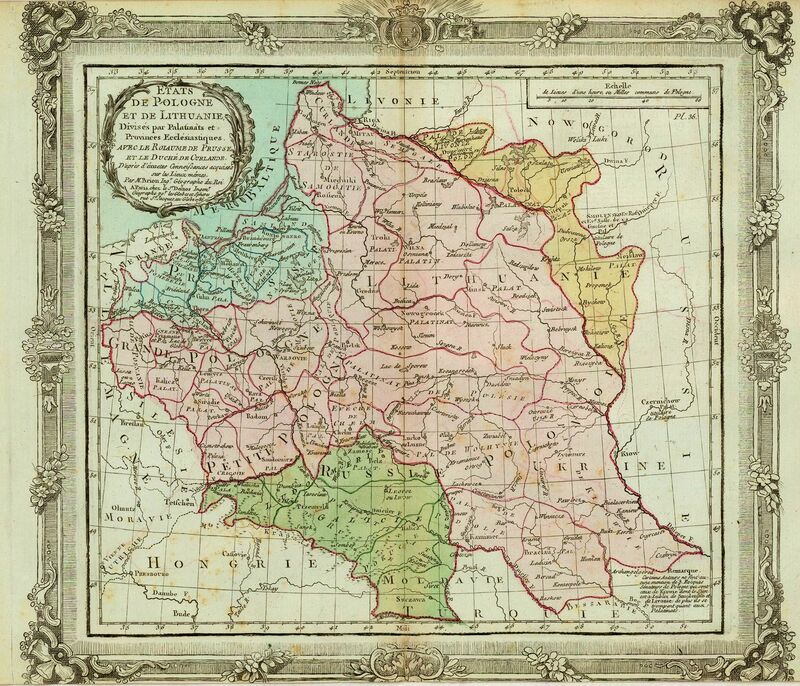 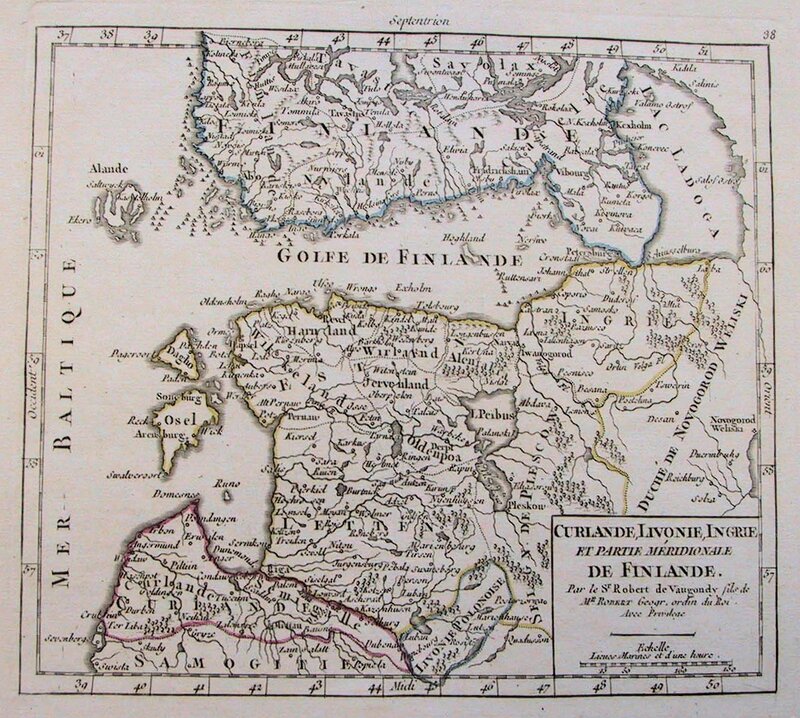 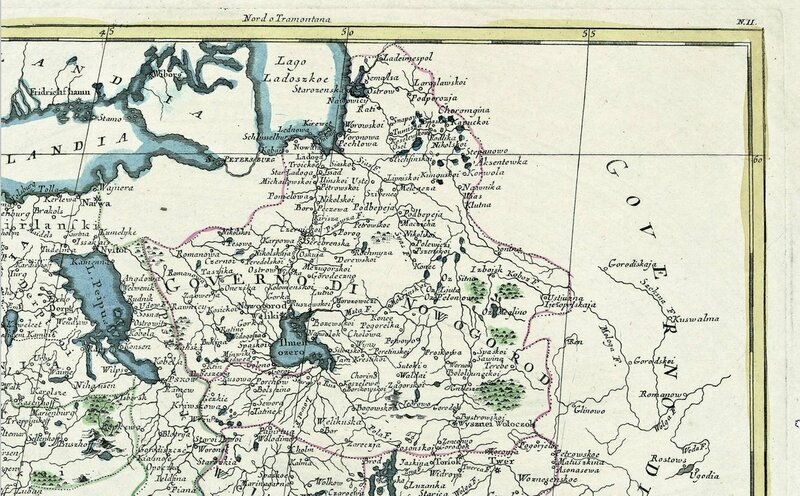 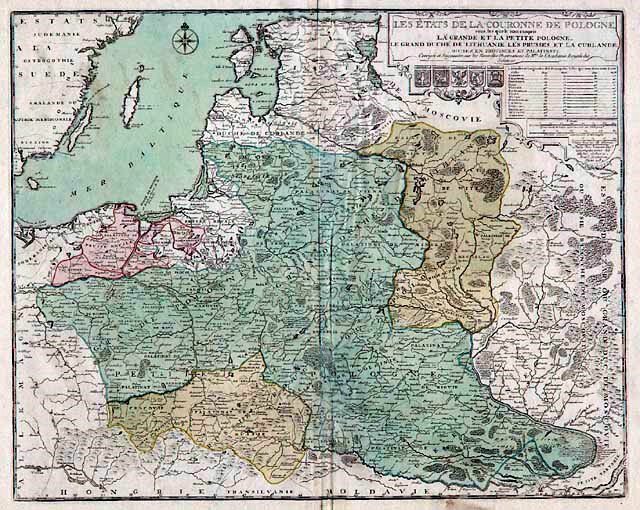 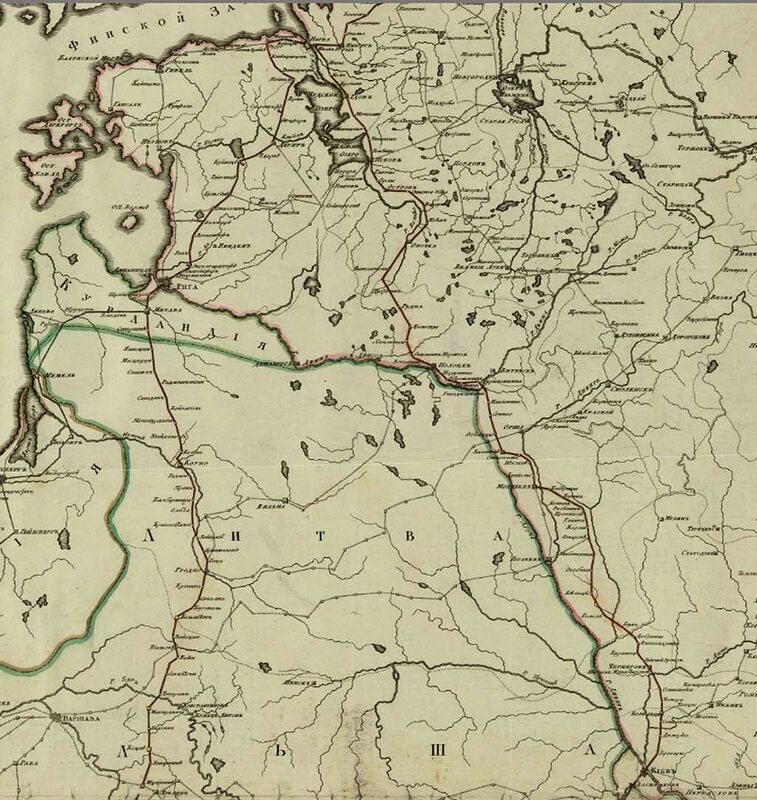 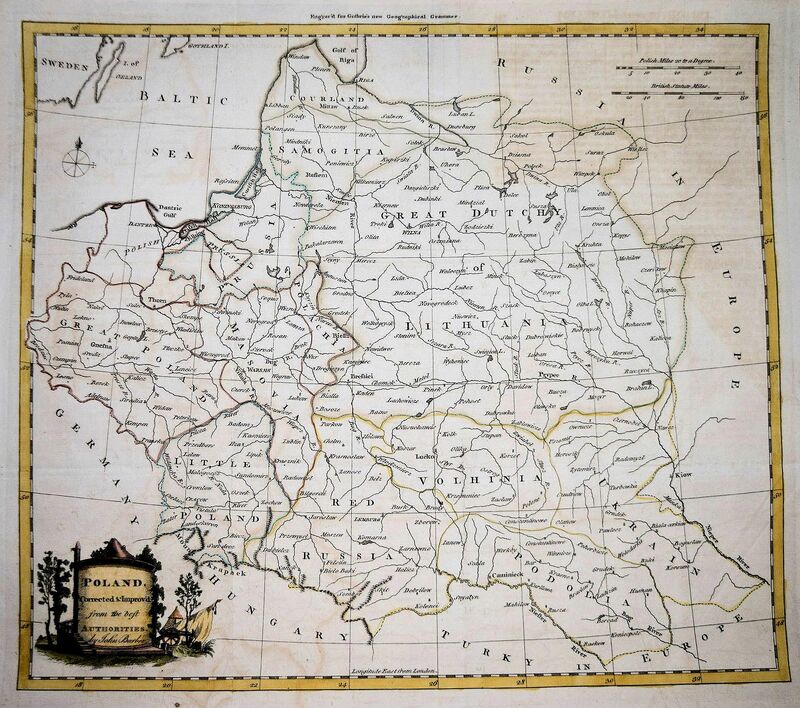 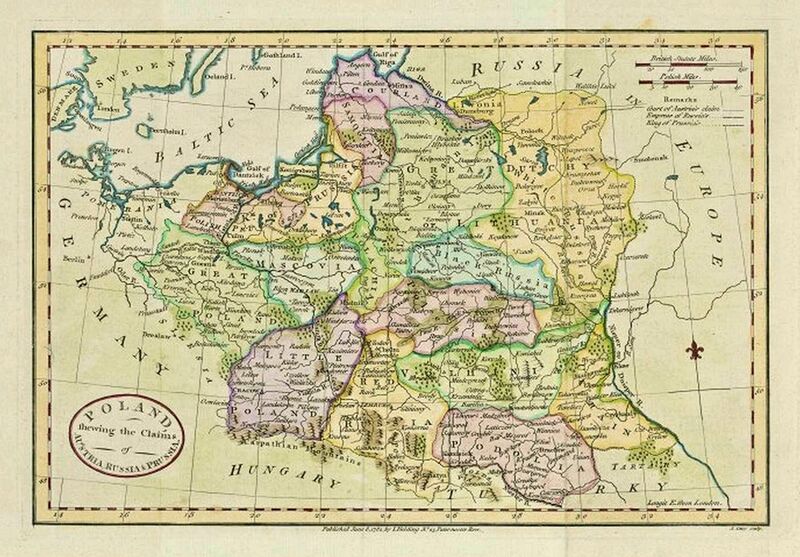 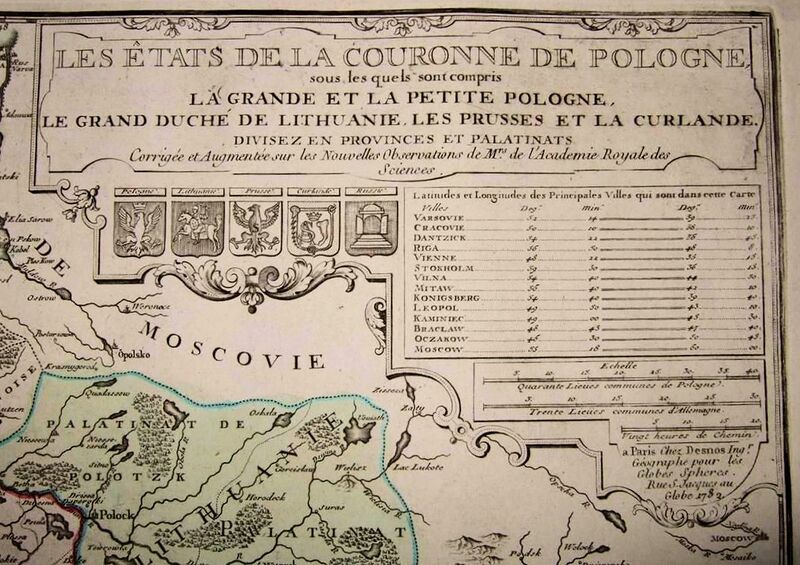 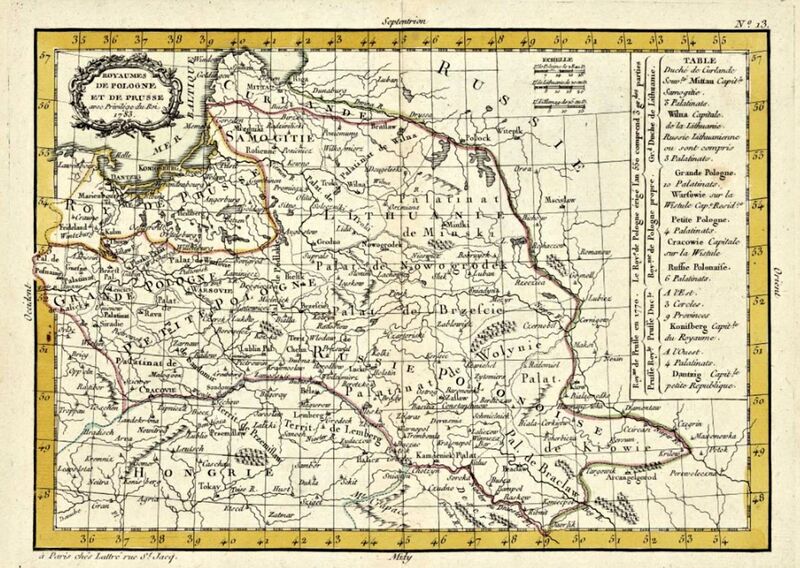 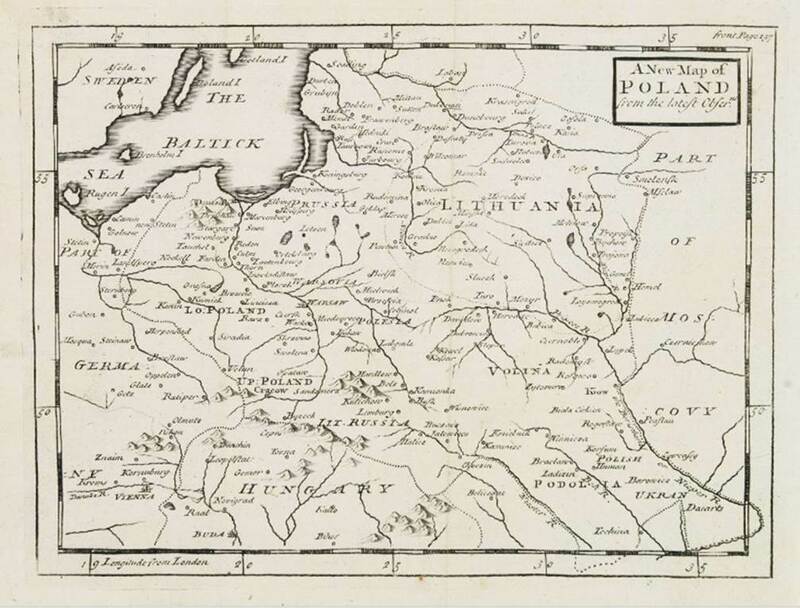 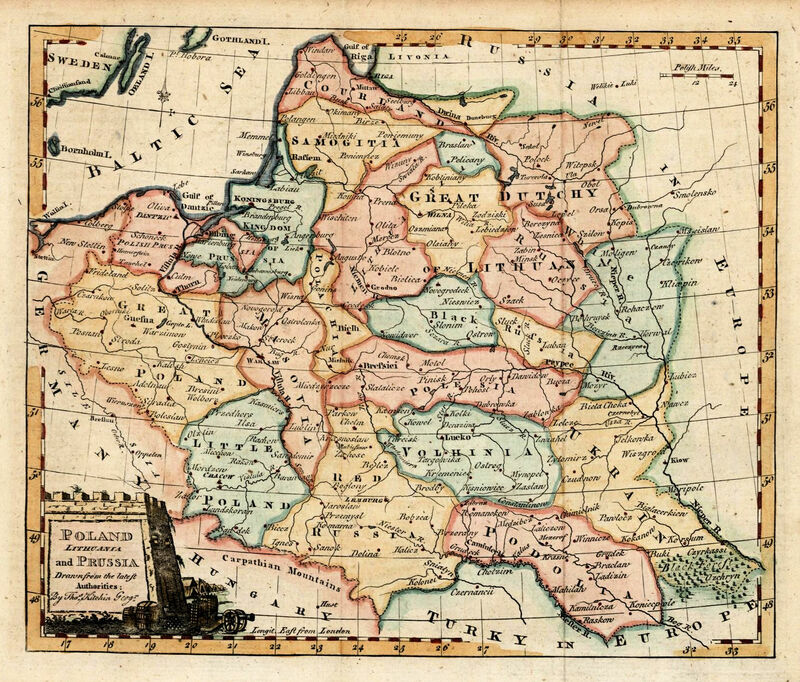 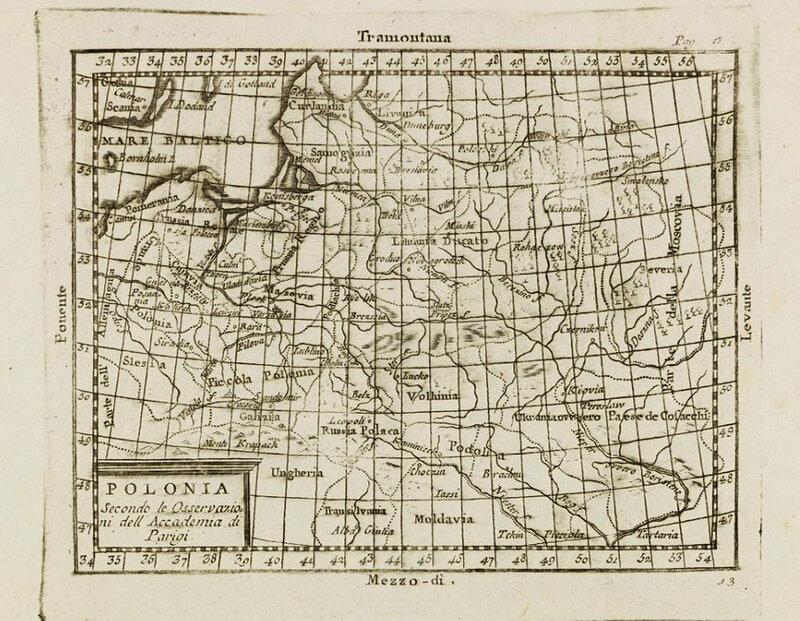 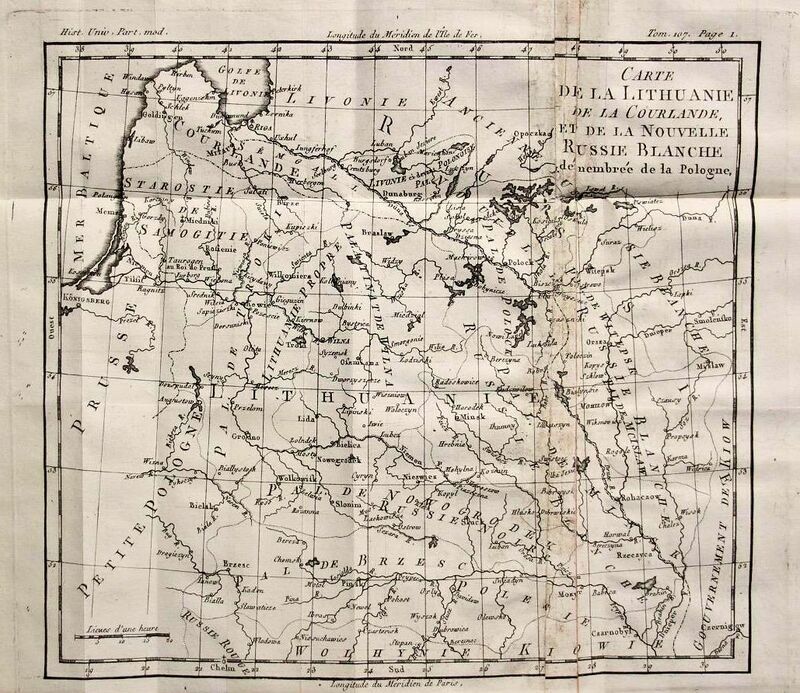 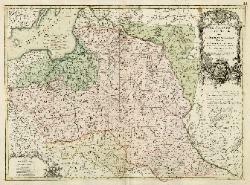 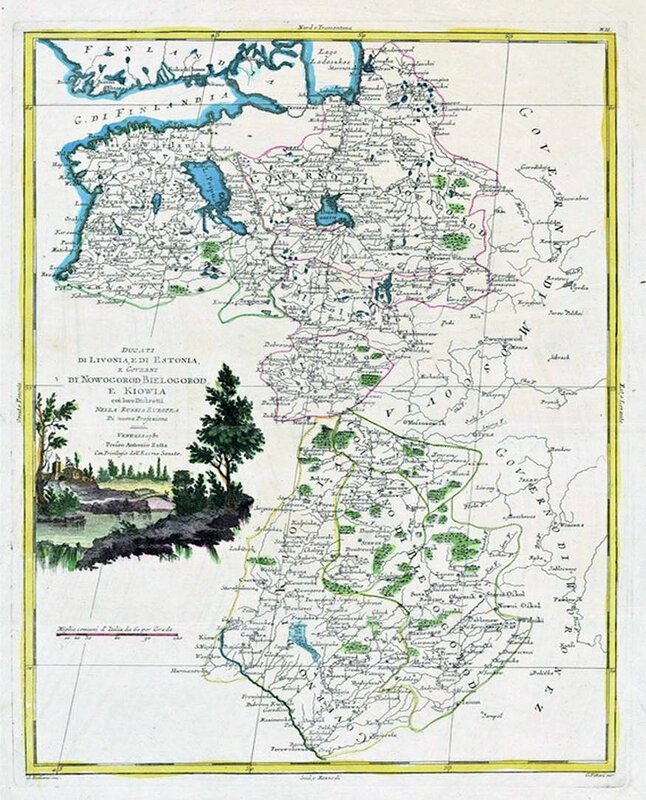 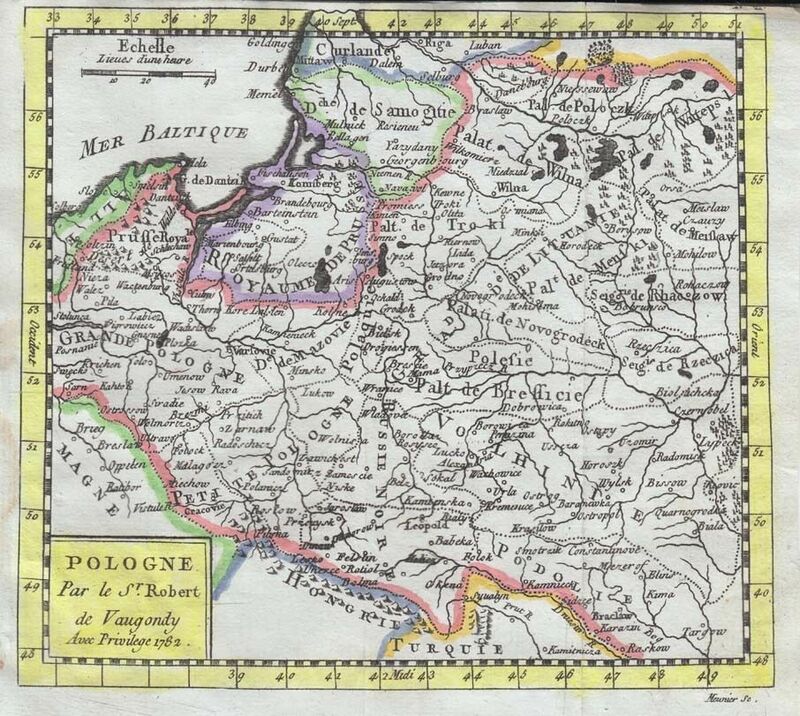 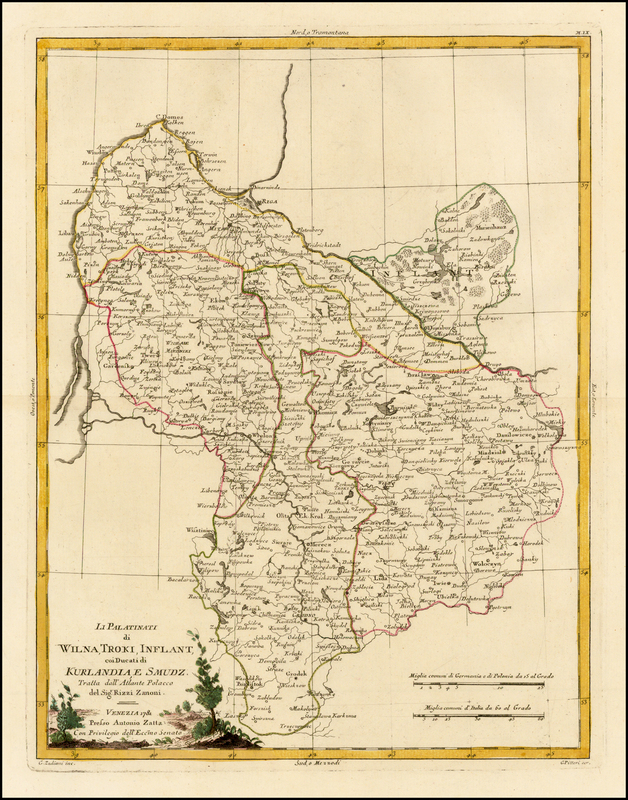 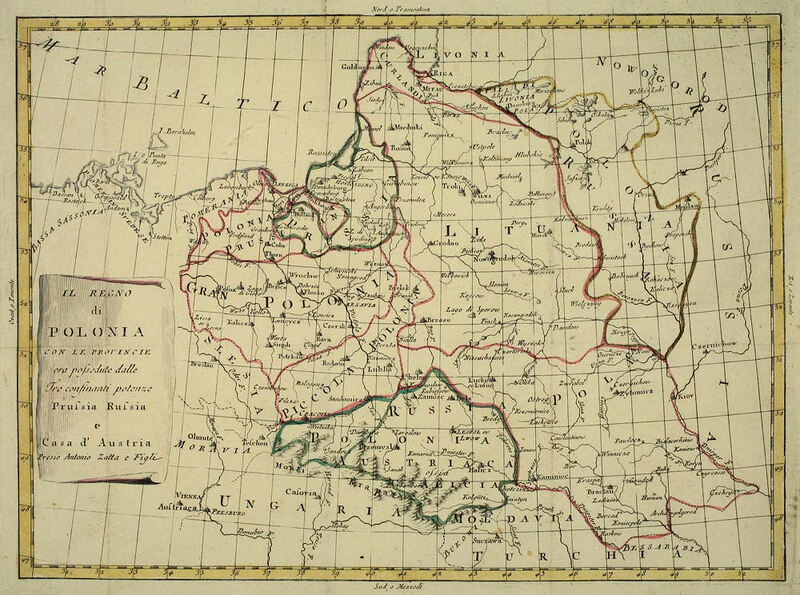 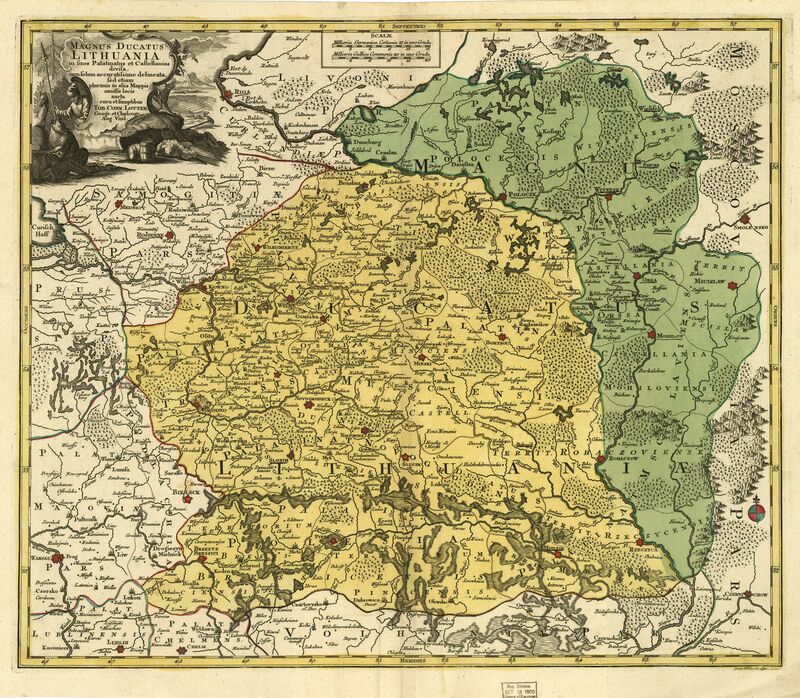 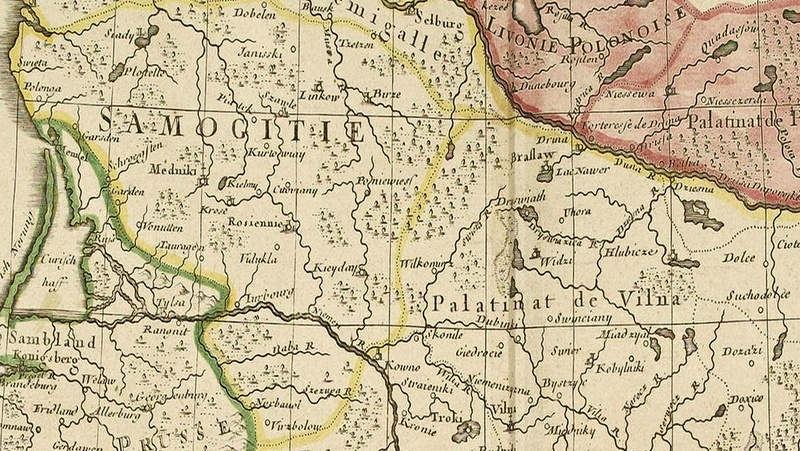 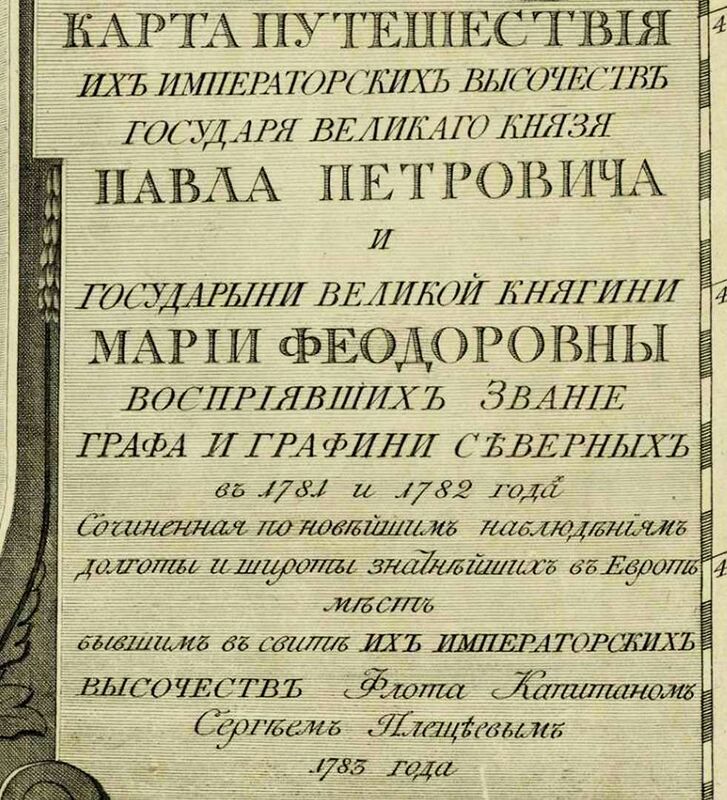 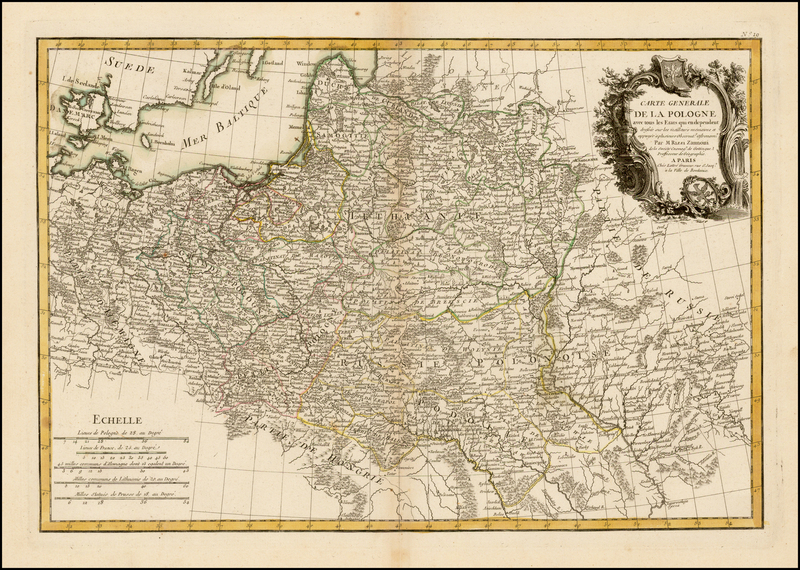 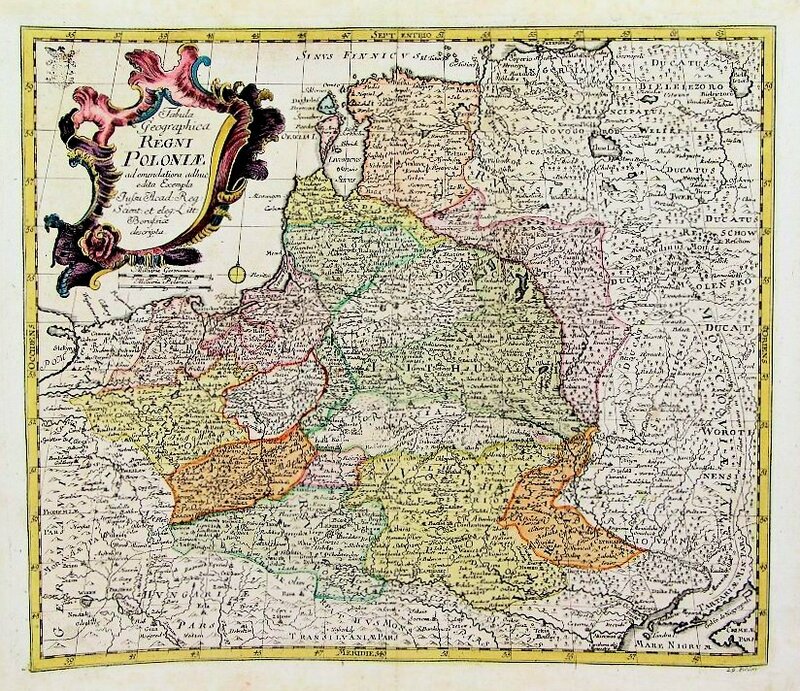 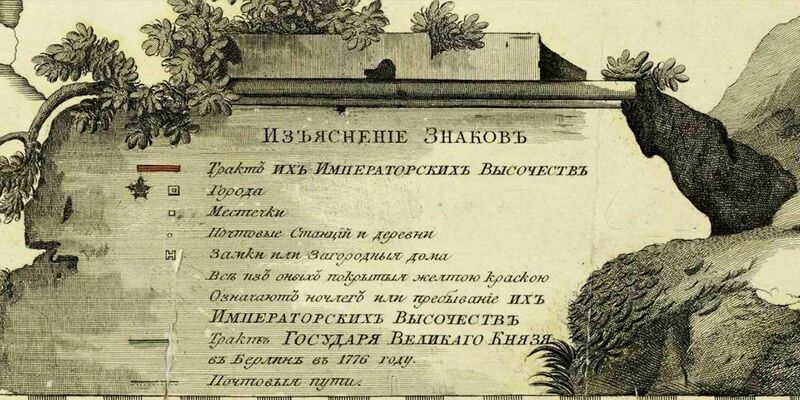 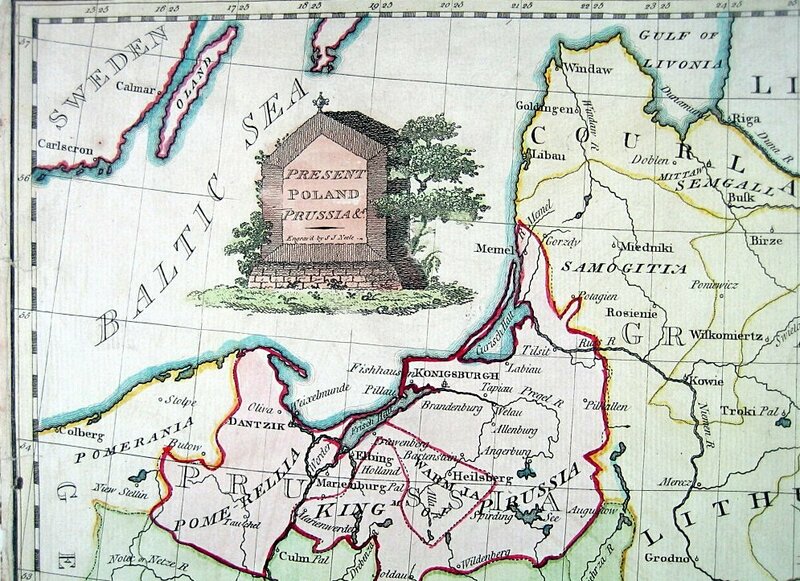 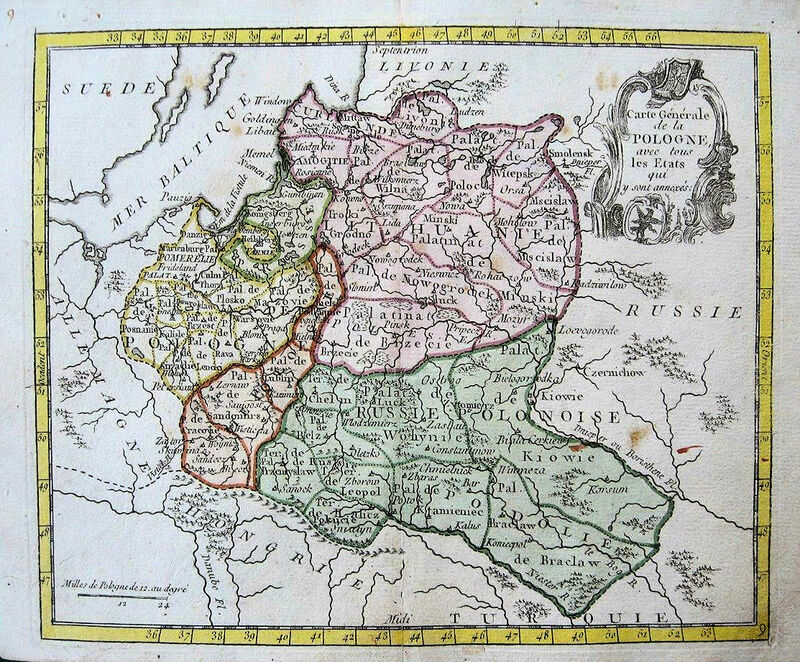 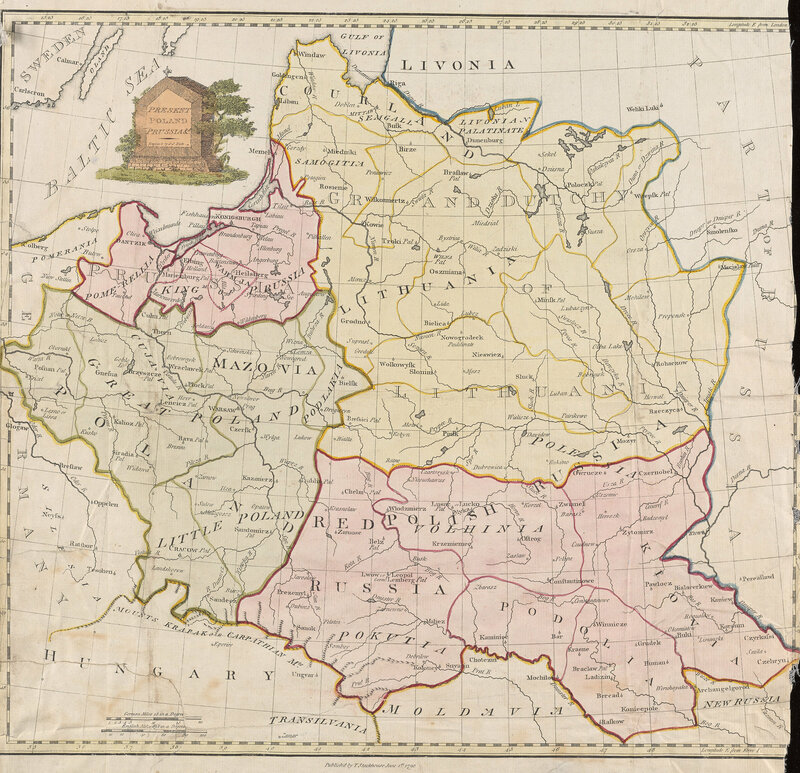 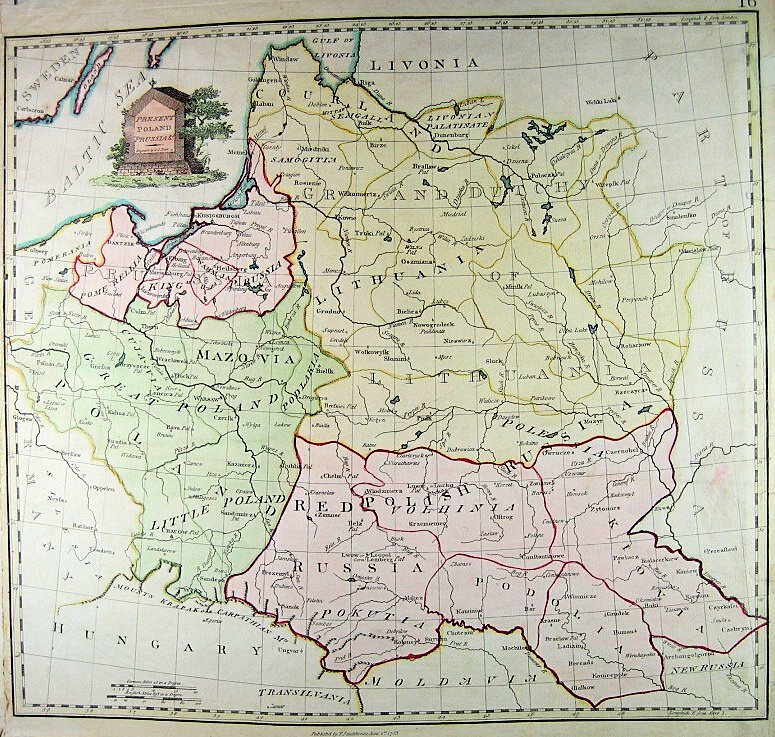 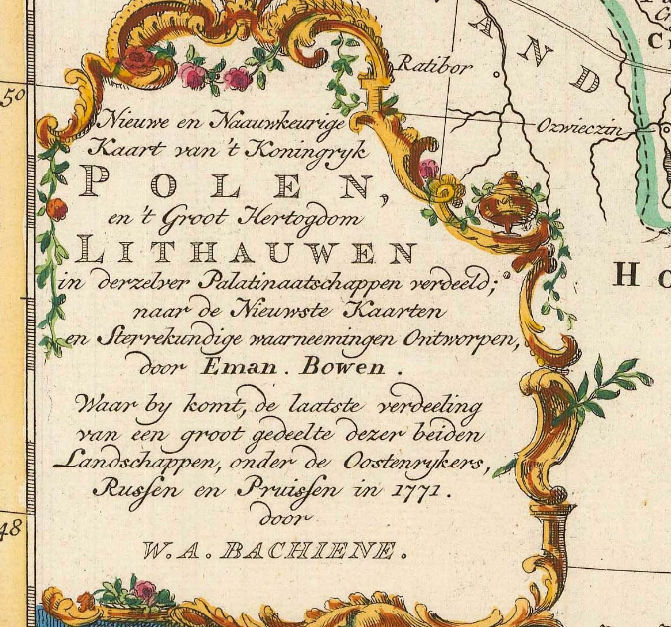 1782 Thomas Kitchin (engraver): "Poland, Lithuania and Prussia,"
the engraver in the lower right of the plate, below the frameline. 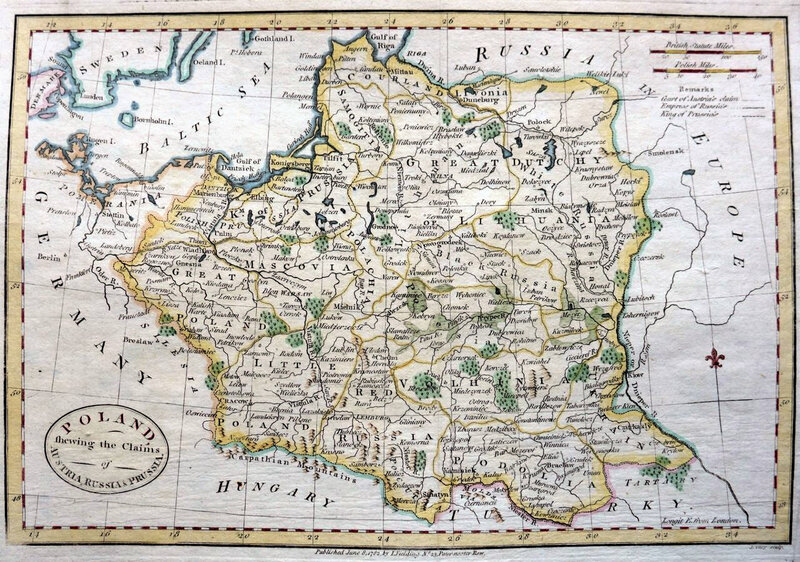 and the Grand Duchy of Lithuania...), Amsterdam, 34 x 42 cm. 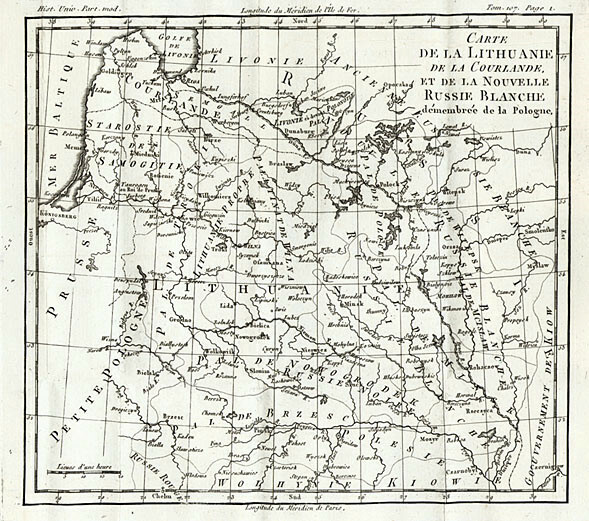 Lituanie..." Paris, in two versions. 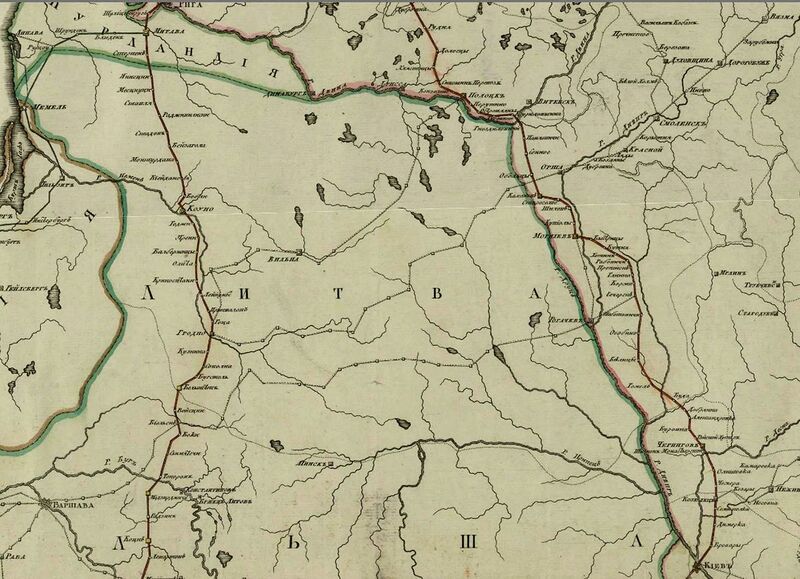 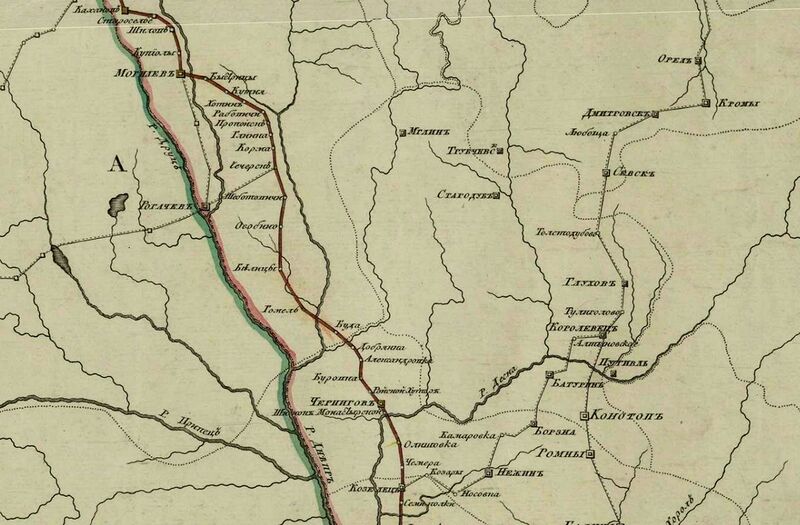 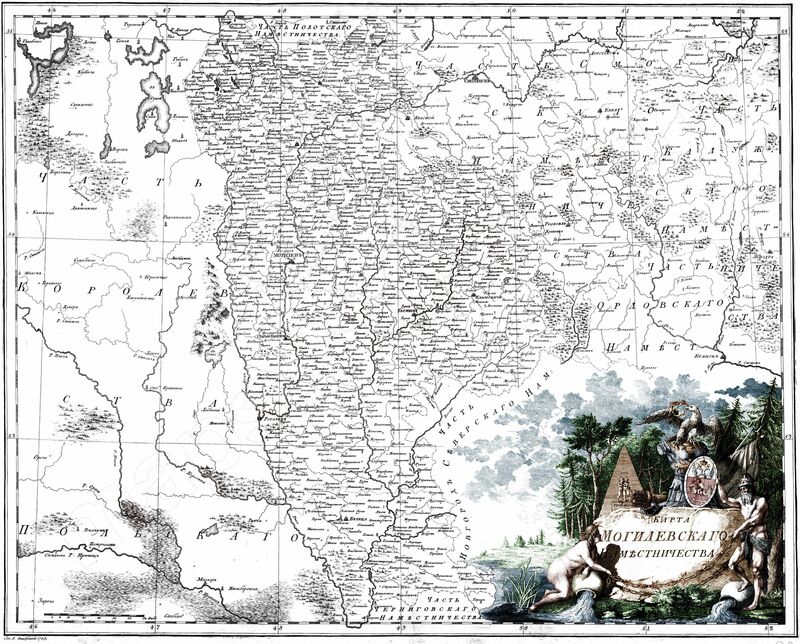 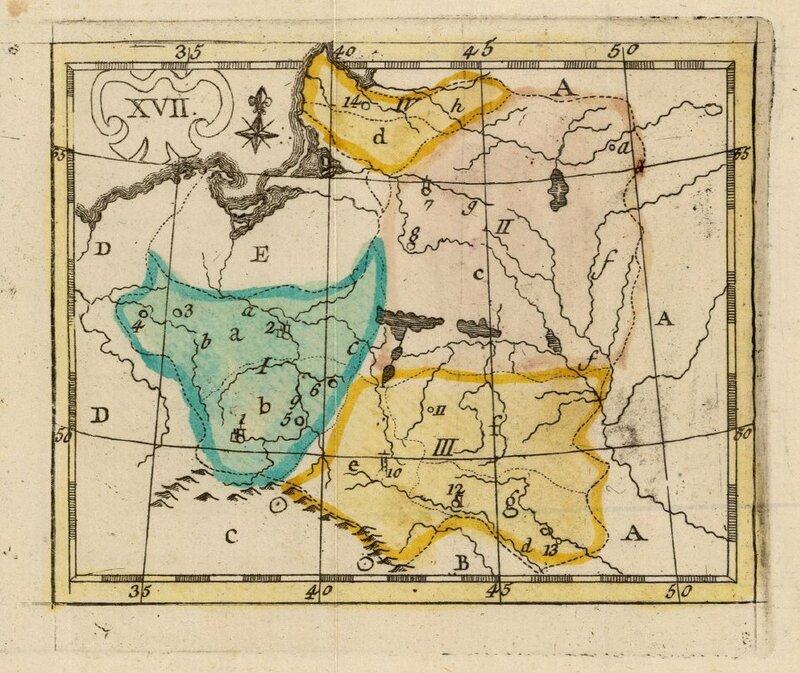 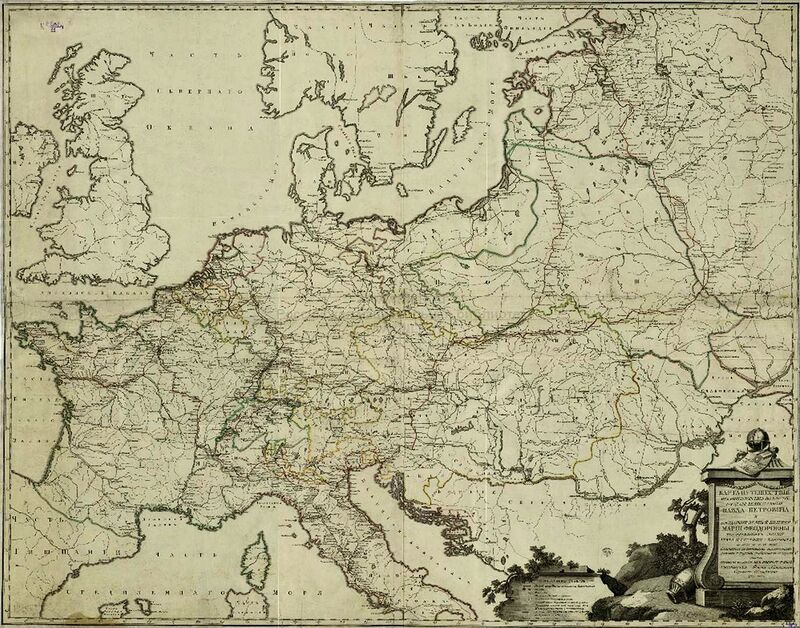 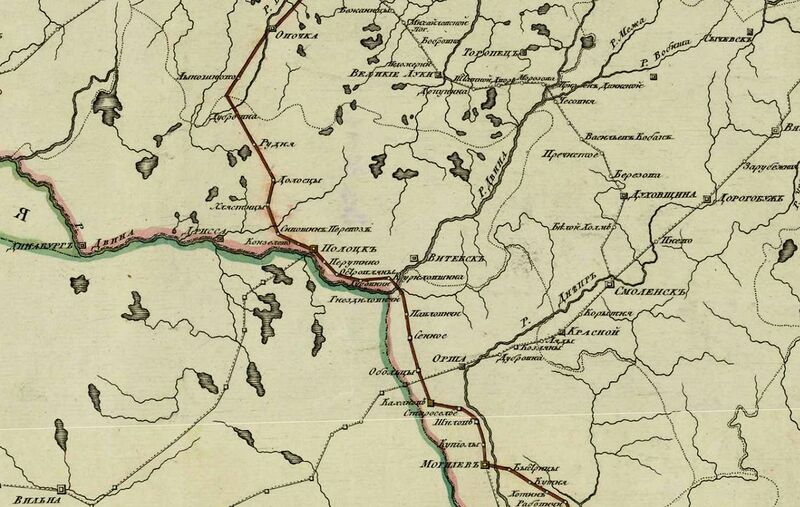 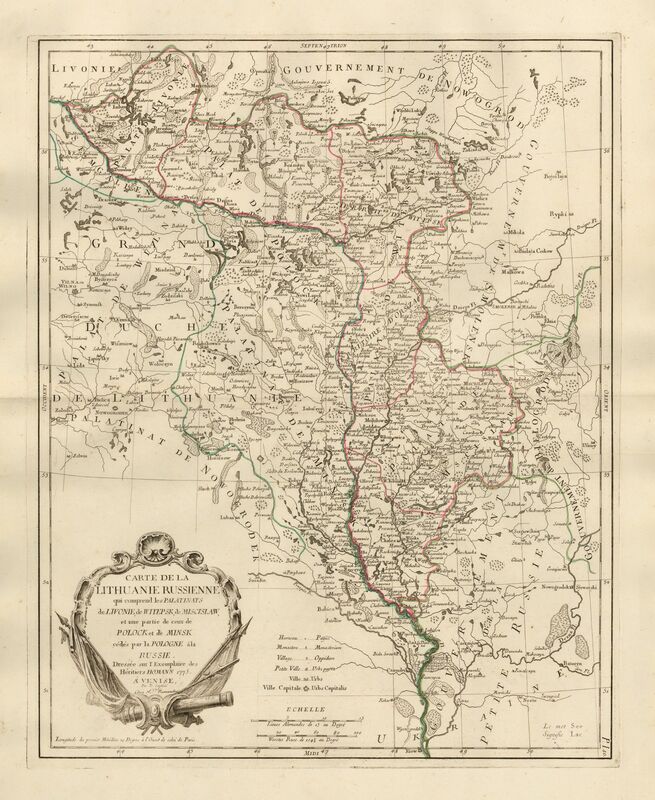 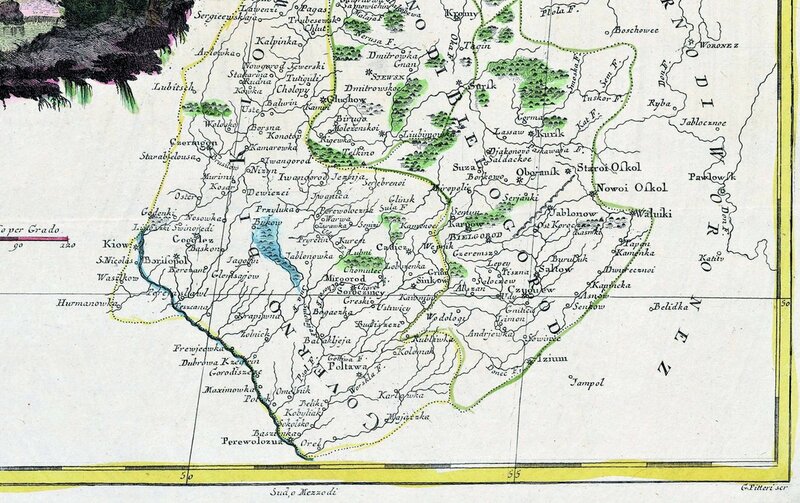 from "Atlas ou Collection de Cartes Geographiques pour l'Intelligence du Voyageur Francois." 24 cm, for Gravius' "Nieuwe Zak...en Reis-Atlas." 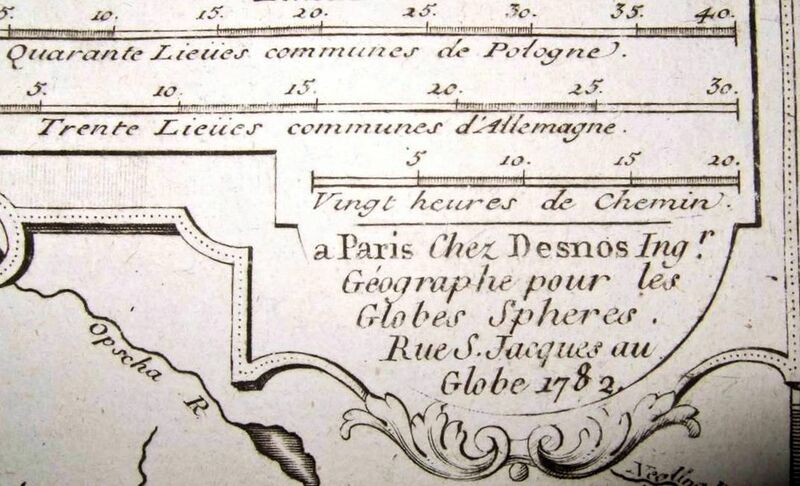 Palatinats...," Paris, 25.5 x 18.5 inches. 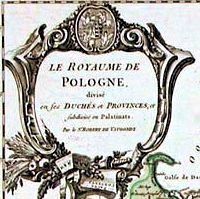 Dussy (engraver): "Royaume de Pologne,"
Blanche démembrée de la Pologne,"
ment du monde jusqu a present." 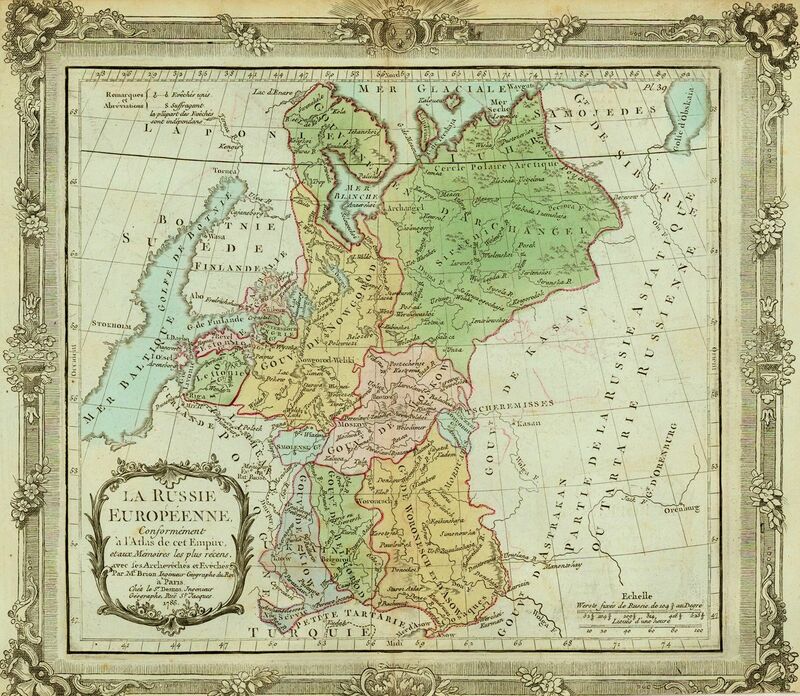 Remondini's "Atlas Universel dresse sur des Meillieures Cartes Modernes,"
Edinburgh, 24 x 28 cm.